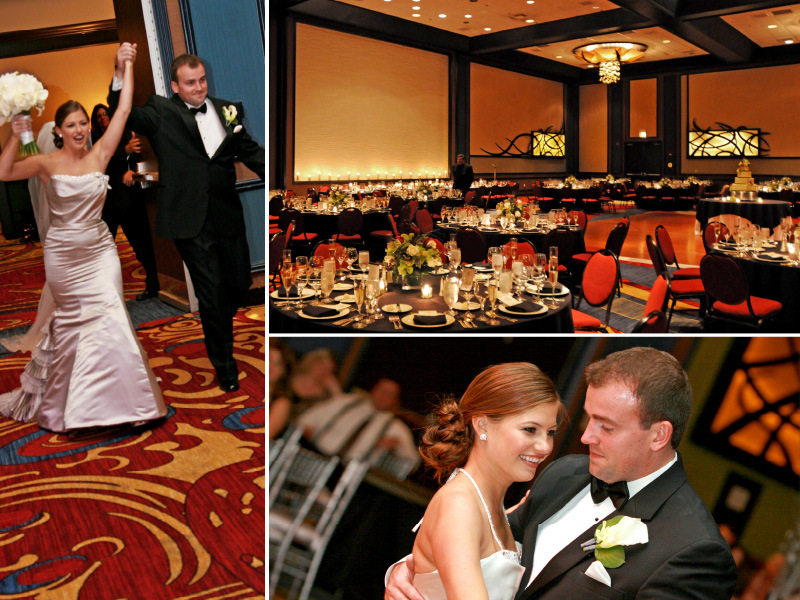 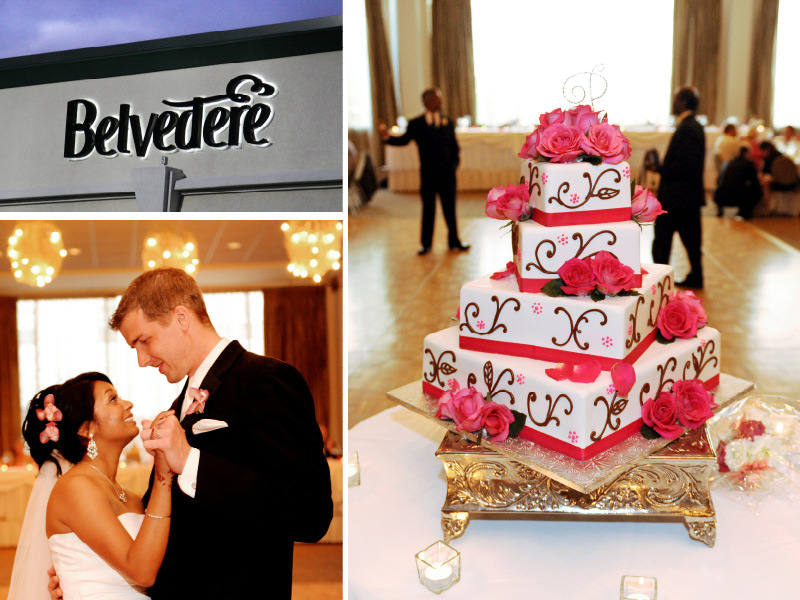 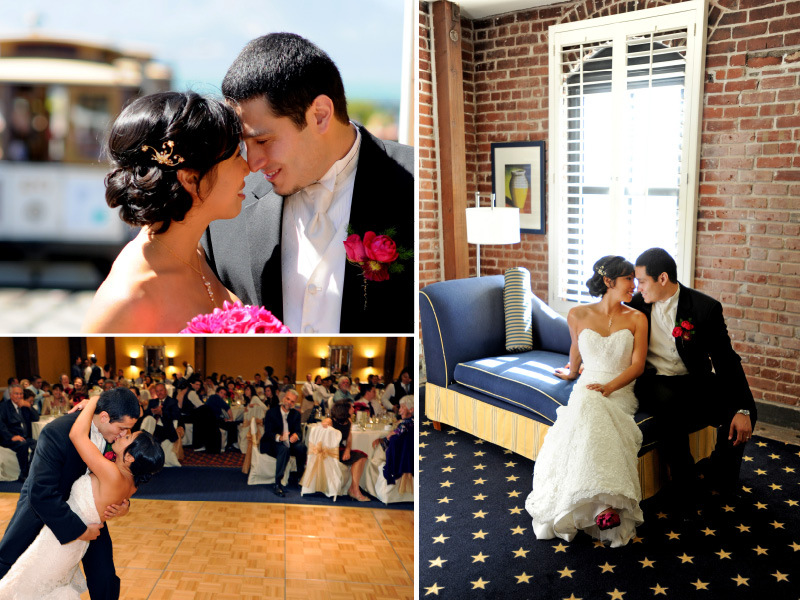 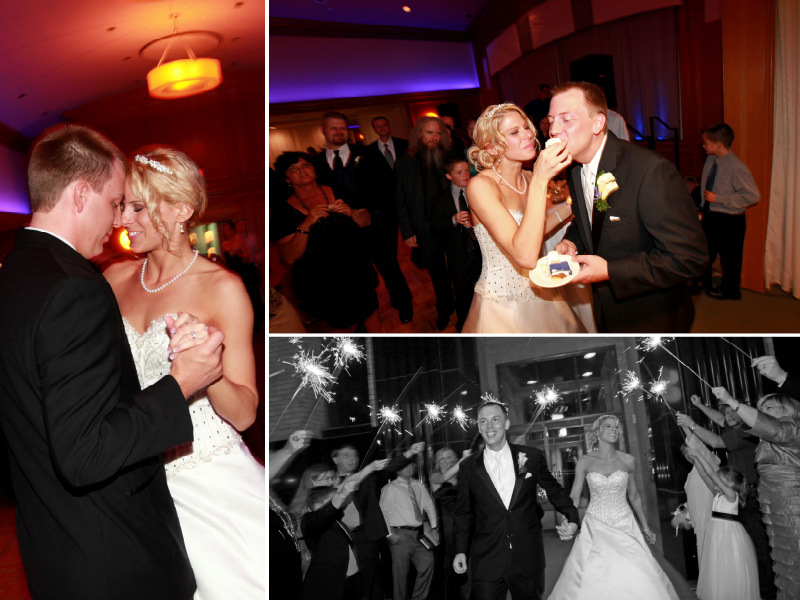 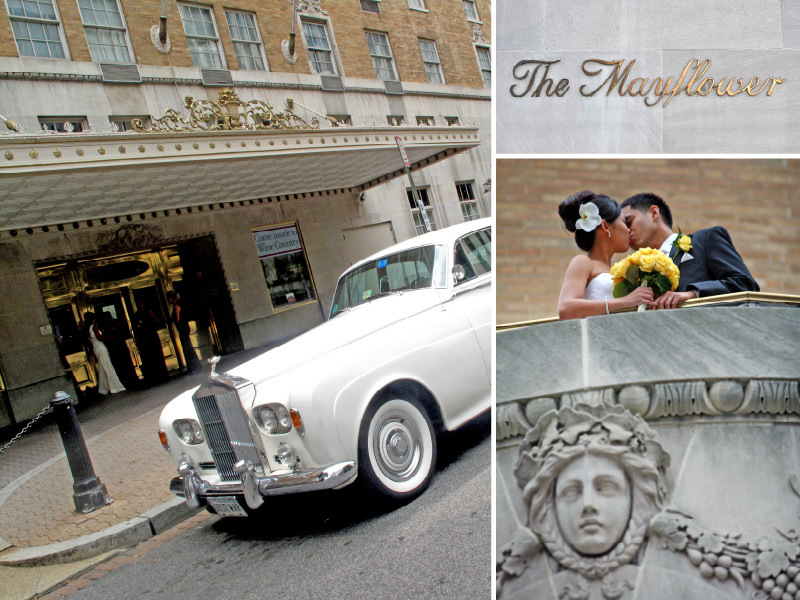 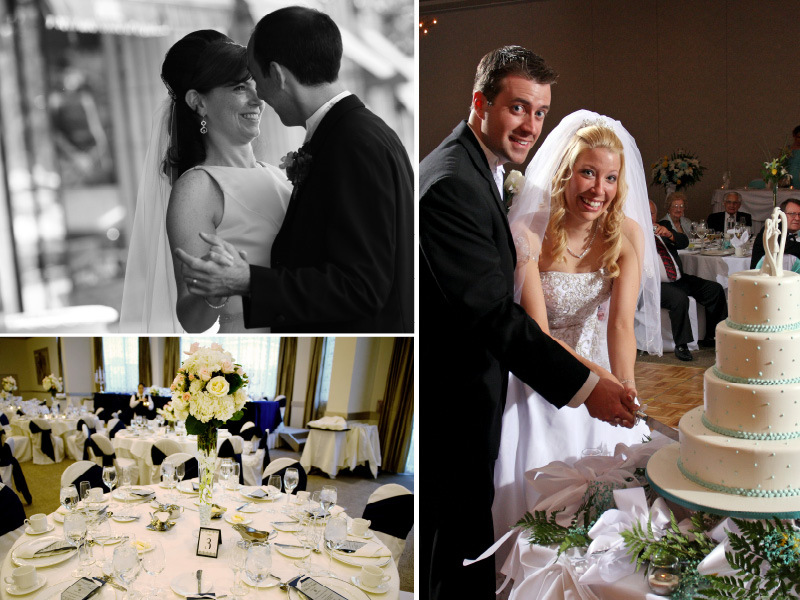 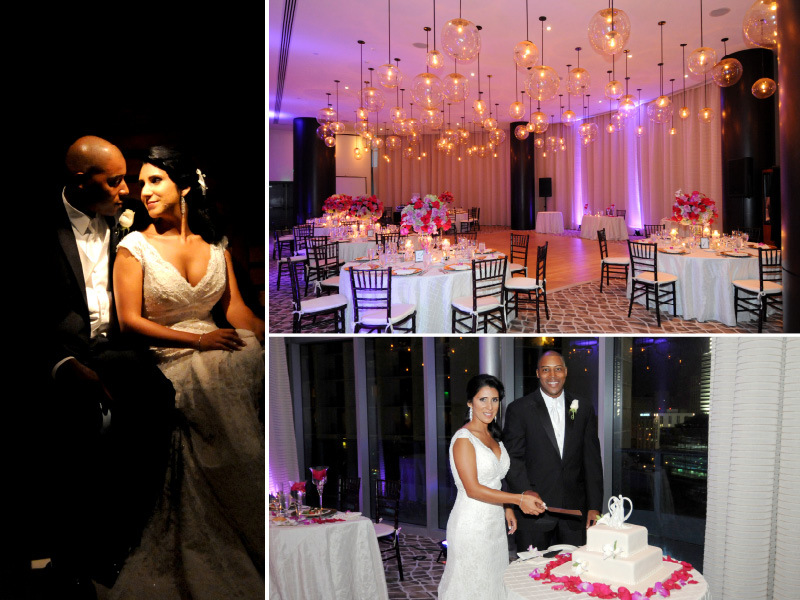 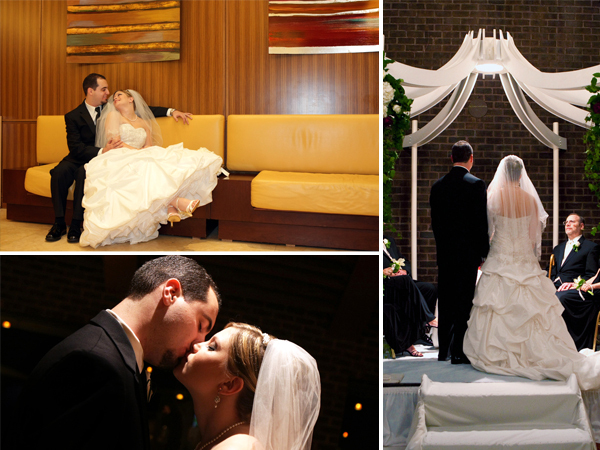 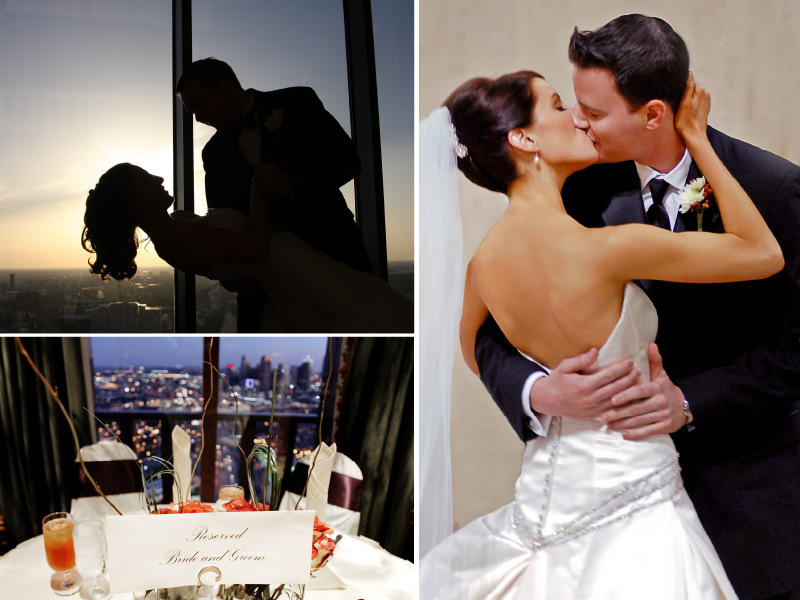 Check out the The Mayflower® Renaissance Hotel in Washington D.C. for your wedding or reception! 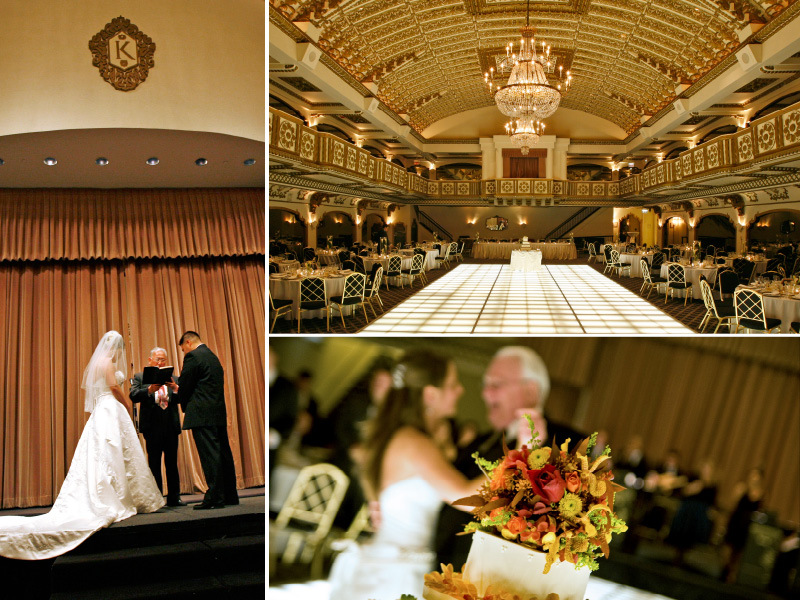 Continue reading "Featured Venue Partner | The Mayflower® Renaissance"
Check out the Regency at Dominion Valley in Washington, D.C. for your wedding or reception! 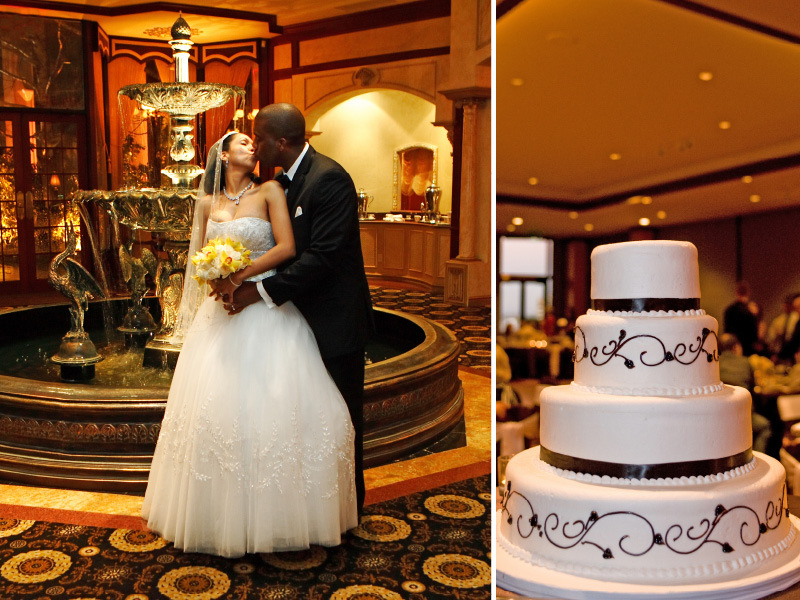 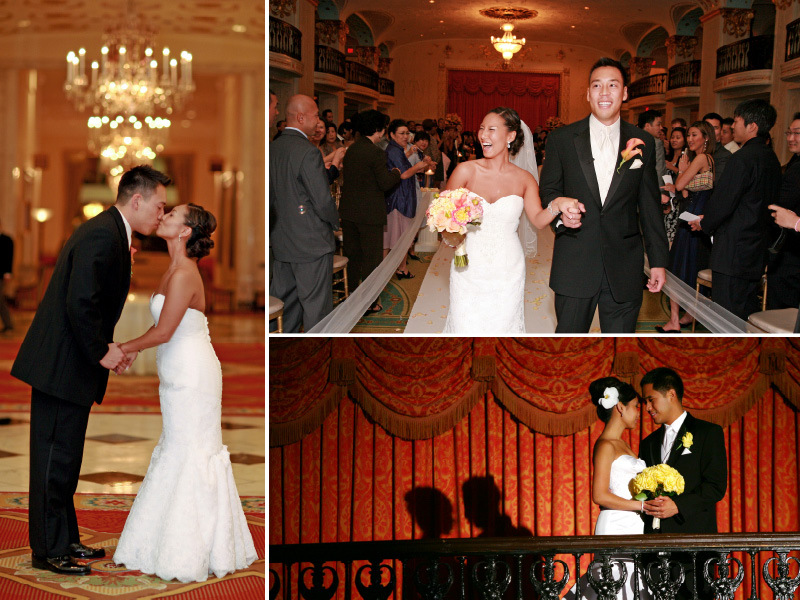 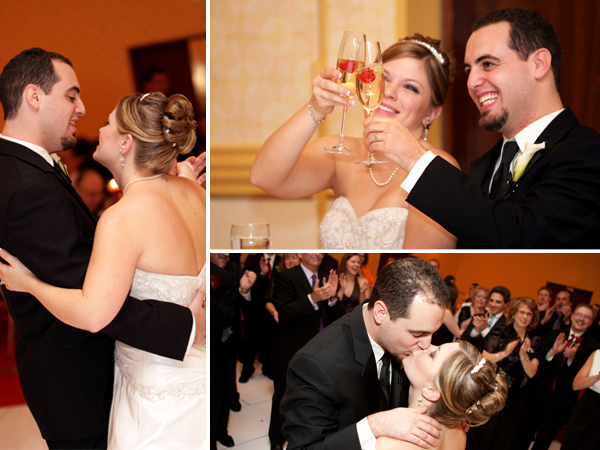 Also check out Vanessa and Daniel's Real Wedding at the Regency at Dominion Valley! 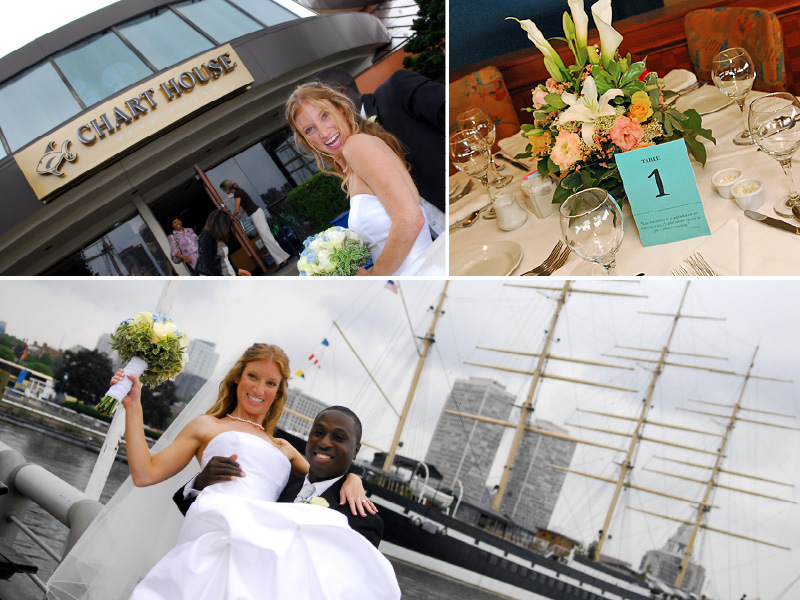 Continue reading "Featured Venue Partner | Regency at Dominion Valley"
Check out the Chart House in Philadelphia, PA for your wedding or reception! 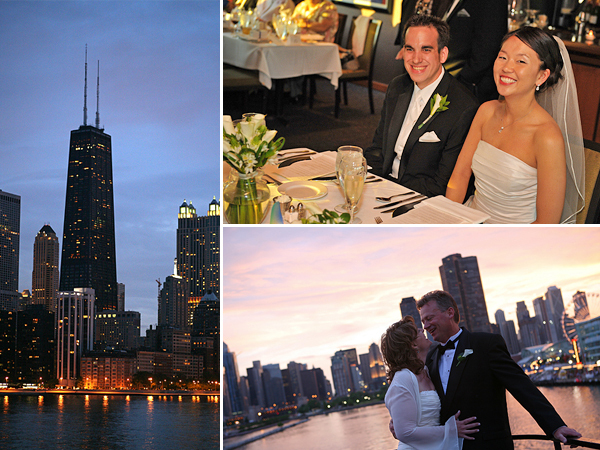 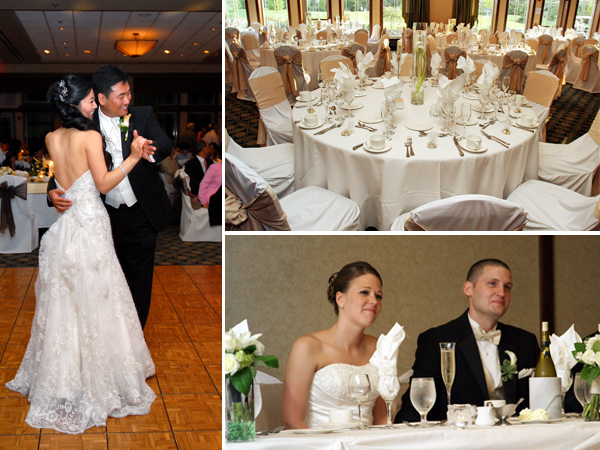 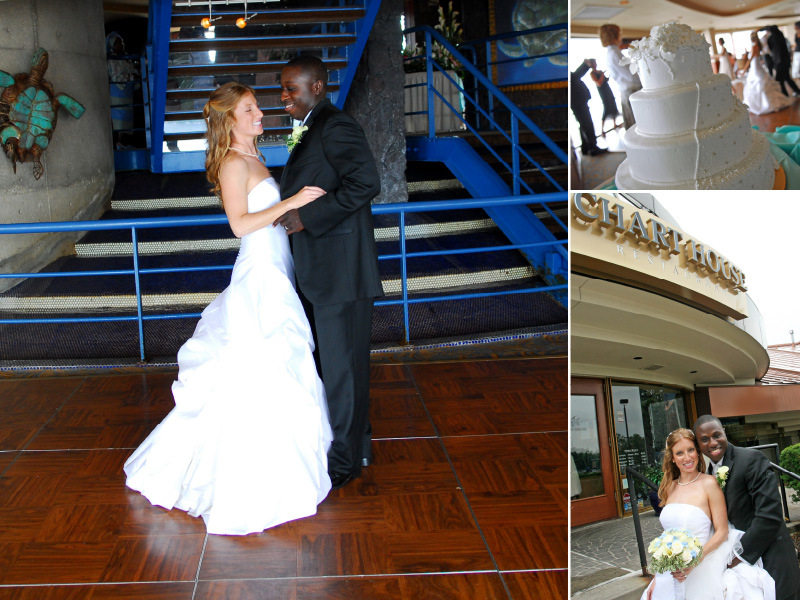 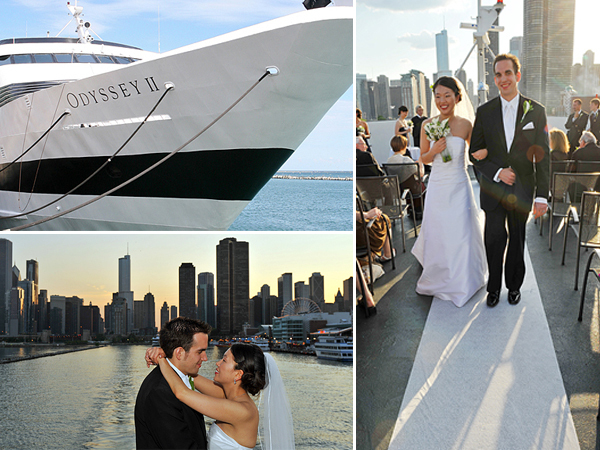 Continue reading "Featured Venue Partner | Chart House"
Here are some beautiful photographs from the Odyssey Country Club in Tinley Park, Illinois. 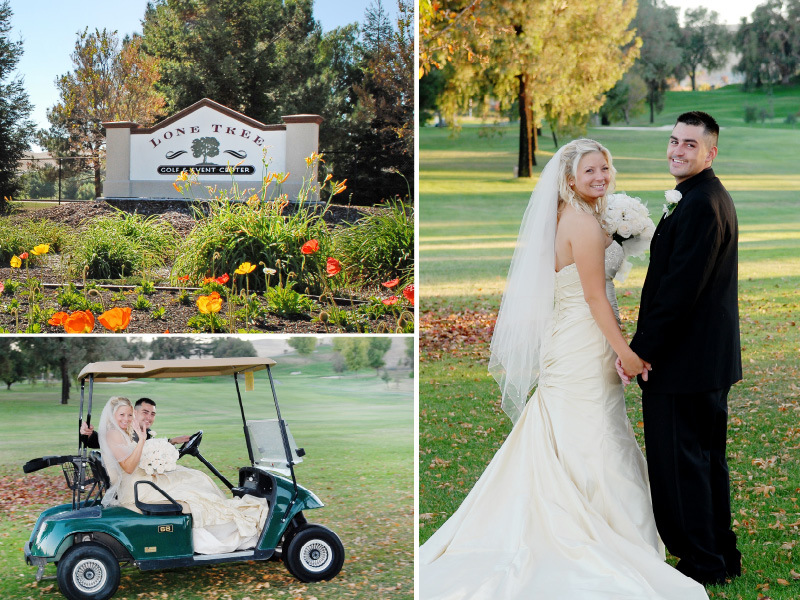 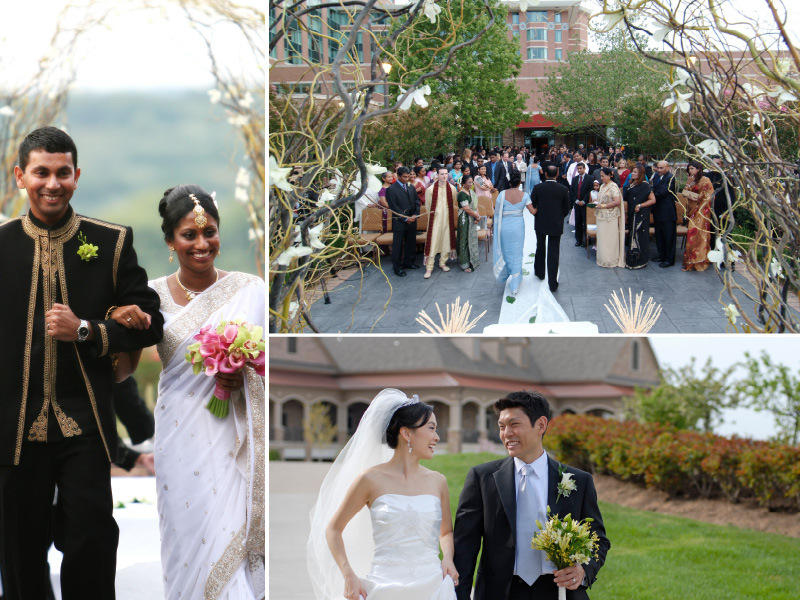 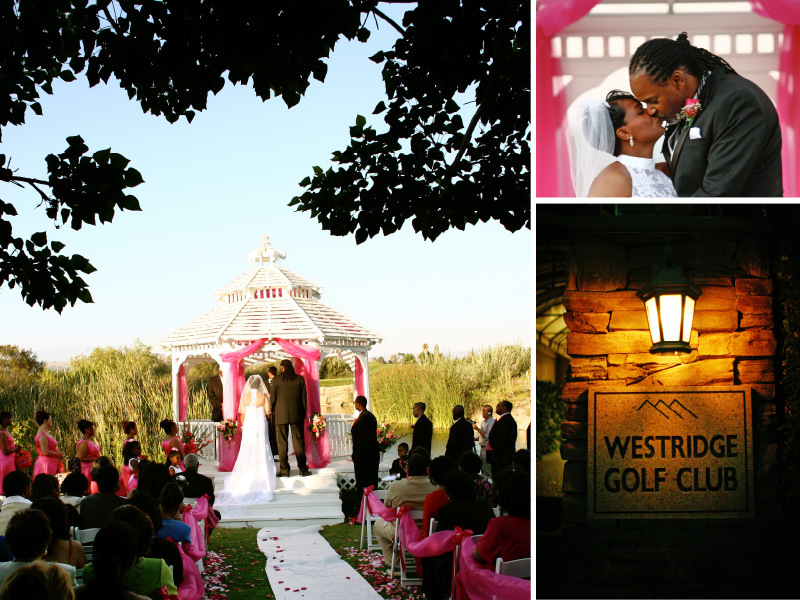 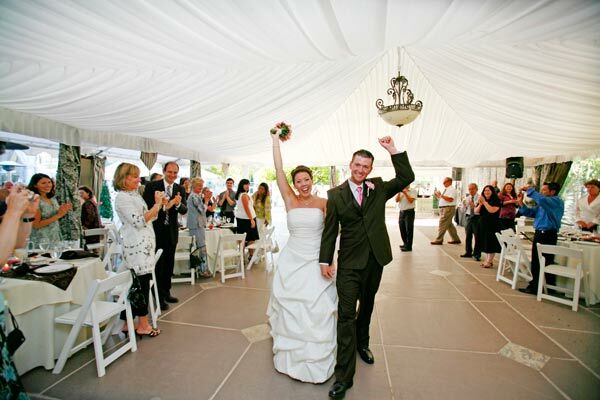 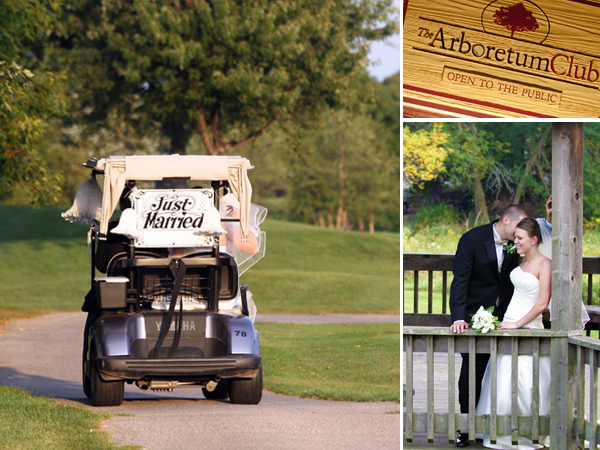 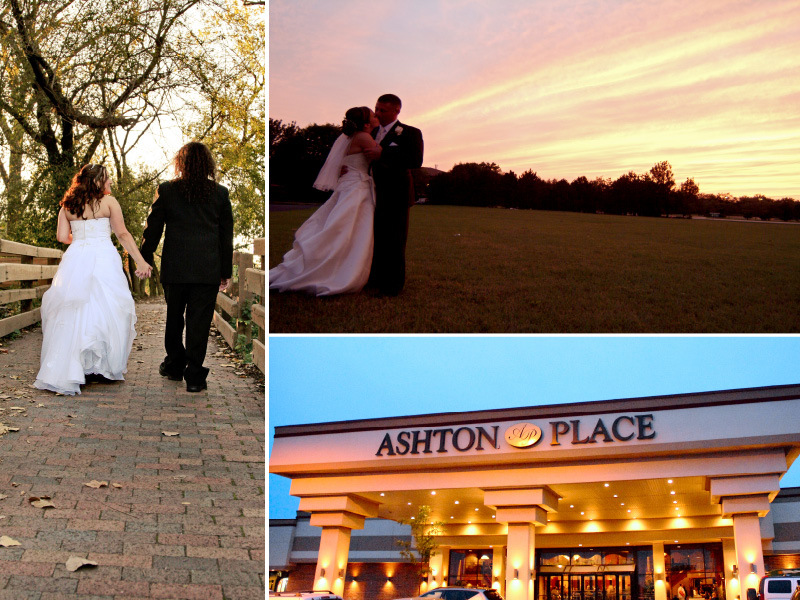 Their lush grounds and lake-front gazebo provide the perfect country club wedding, and their on-site banquet hall is as spacious as it is extravagant. 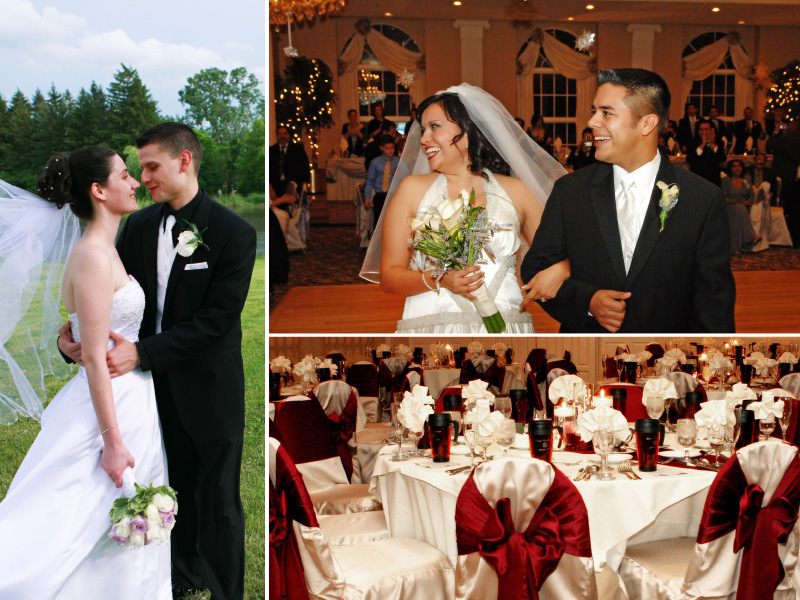 Continue reading "Odyssey Country Club | Featured Venue Partner"
Check out Ultimate Caterer in Marlboro, NJ for your wedding or reception! 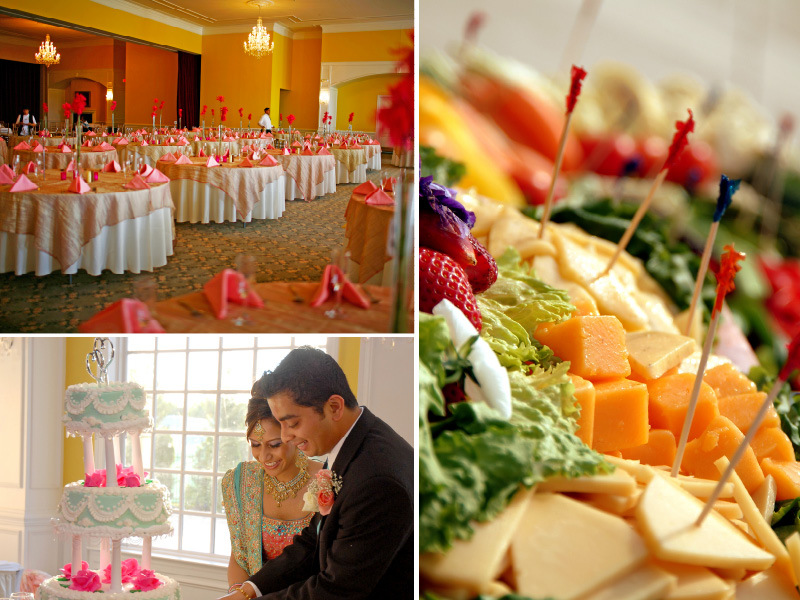 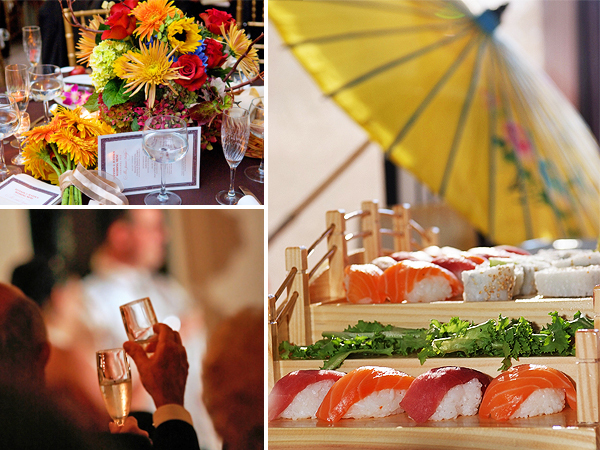 Although located in New Jersey, Ultimate Caterer services New York and Pennsylvania as well. 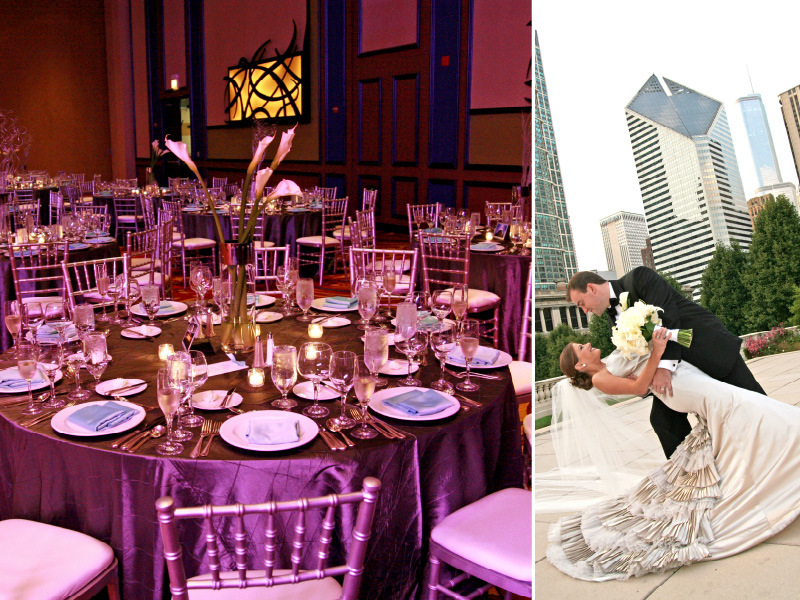 They have over 25 years of experience in the event management business and handle everything from catering to helping you find a unique location for your wedding. 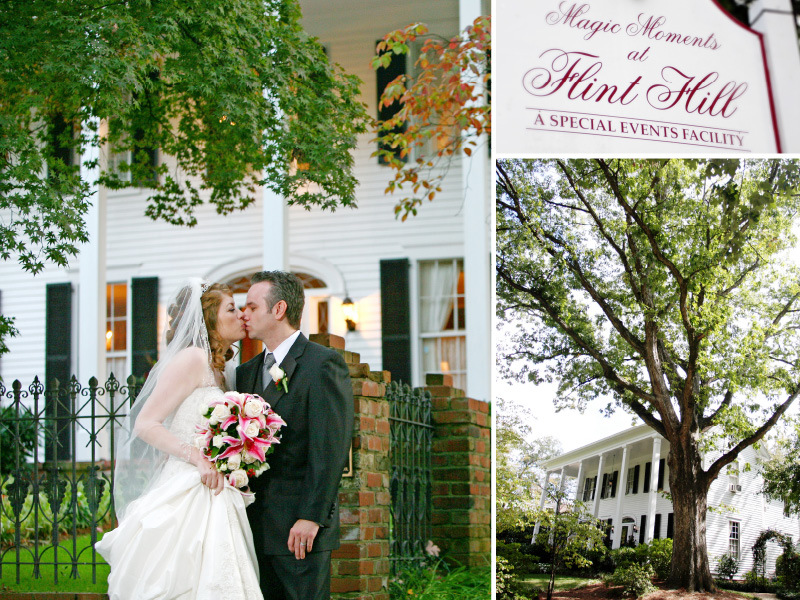 Continue reading "Featured Vendor Partner | Ultimate Caterer"
Check out Flint Hill in Atlanta, Georgia for your wedding or reception! 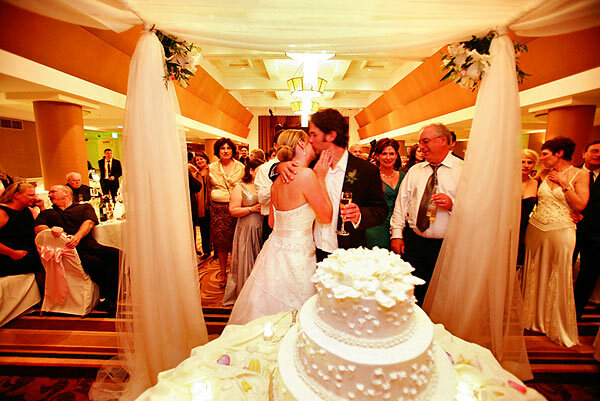 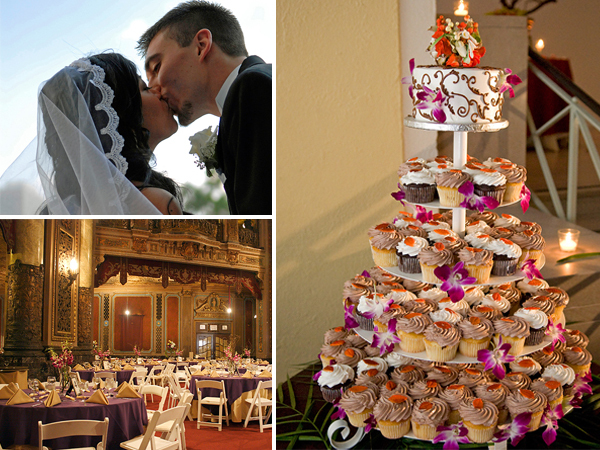 Their exceptional service includes full service catering and a full service design team ready to create your unique day. 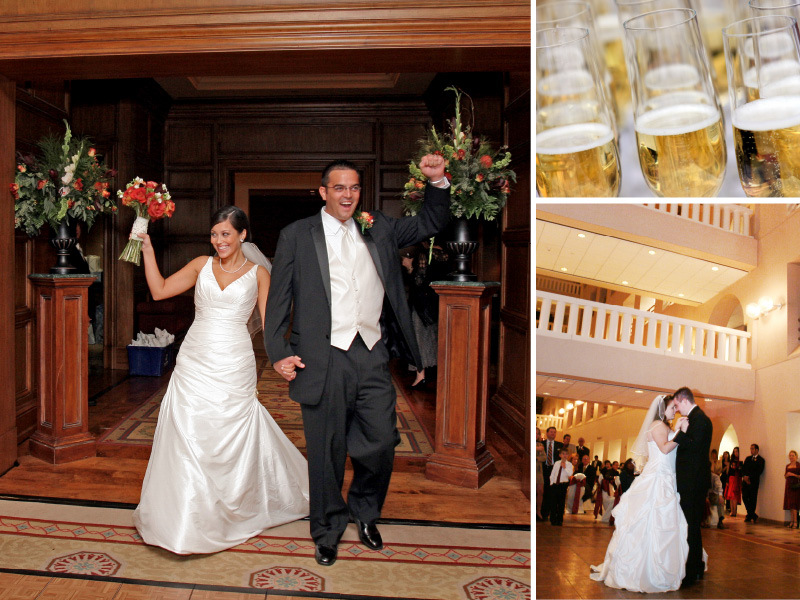 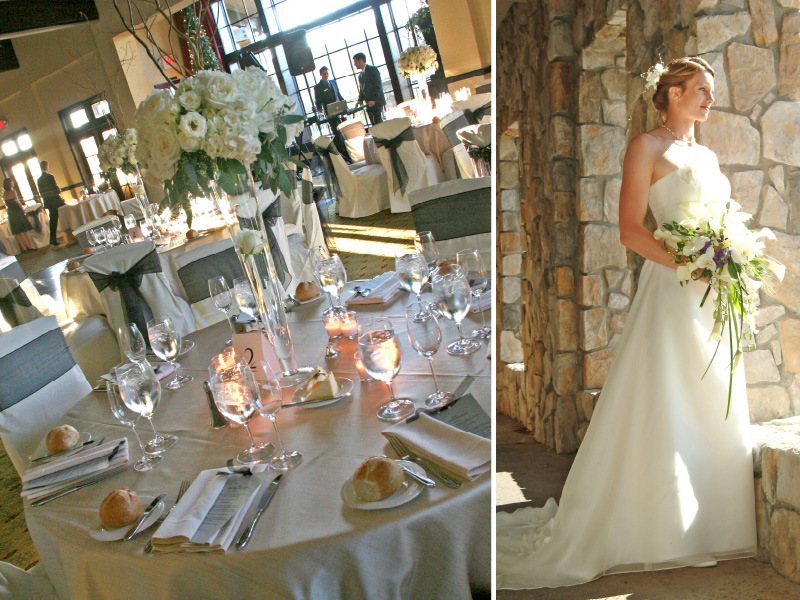 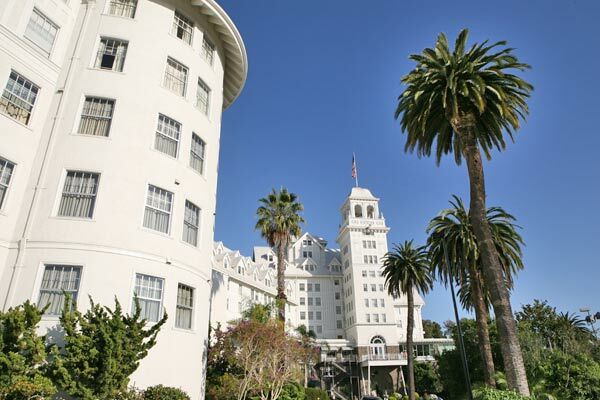 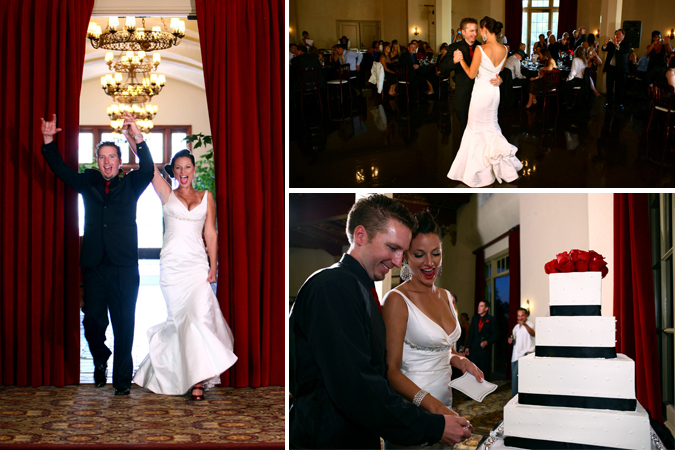 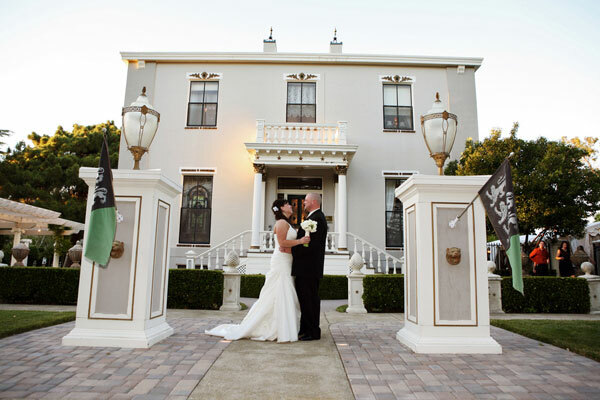 The mansion has facilities for both indoor and outdoor ceremonies and a spacious room for your reception! 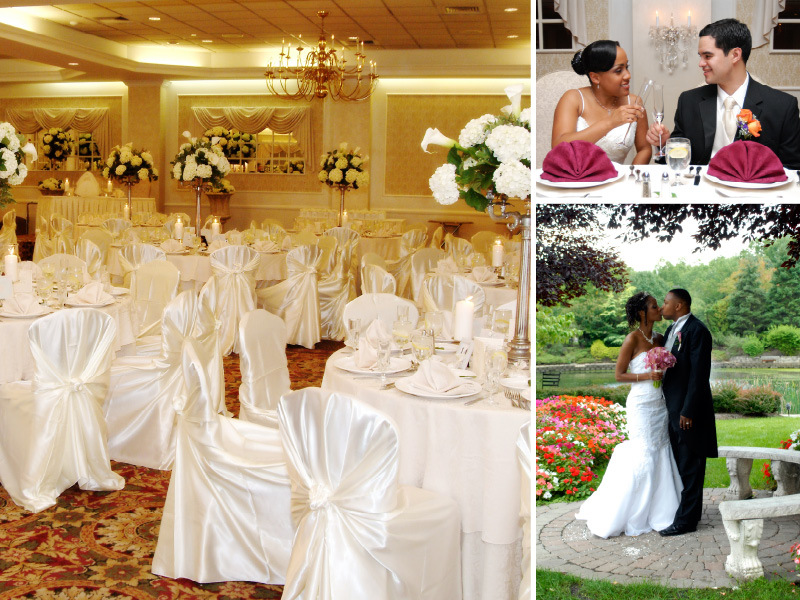 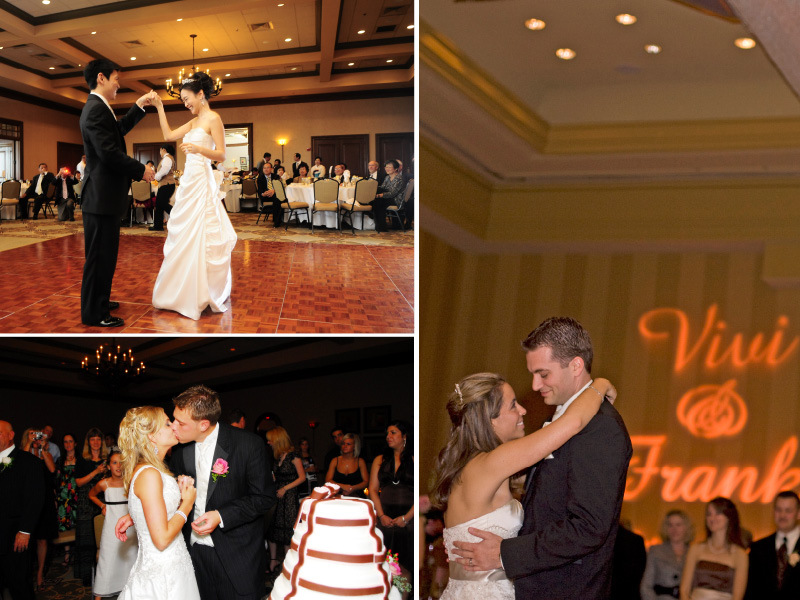 Continue reading "Featured Venue Partner | Flint Hill"
Check out the Bridgewater Manor in Bridgewater, New Jersey for your wedding or reception! 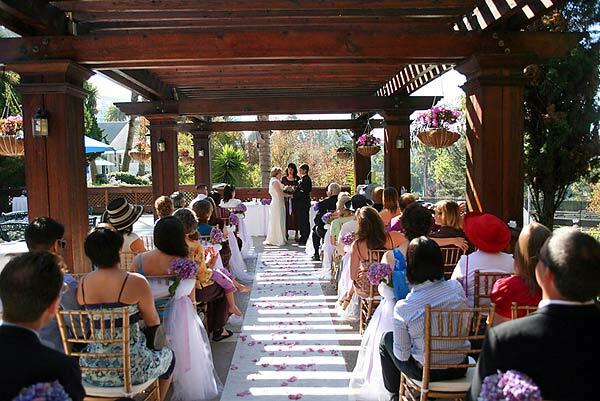 The Manor boasts a double winding staircase, a contemporary gazebo and lush gardens that are perfect for outdoor ceremonies. 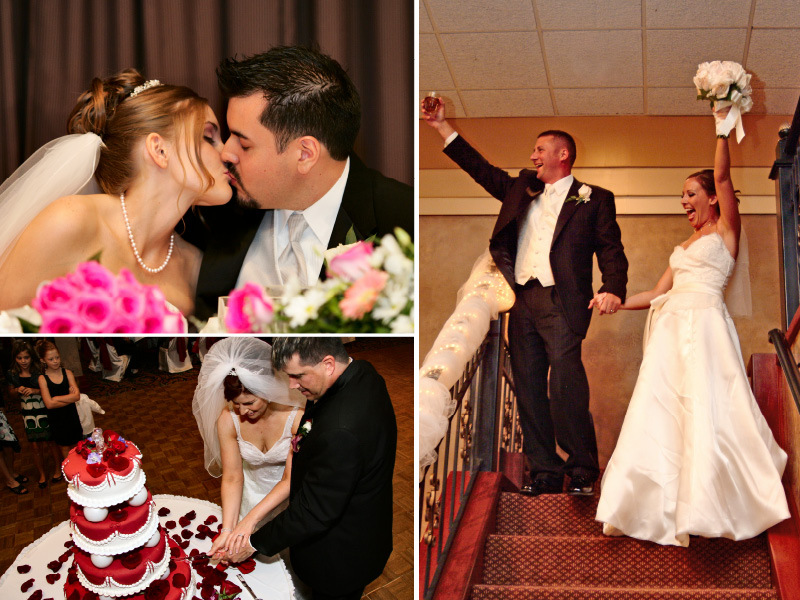 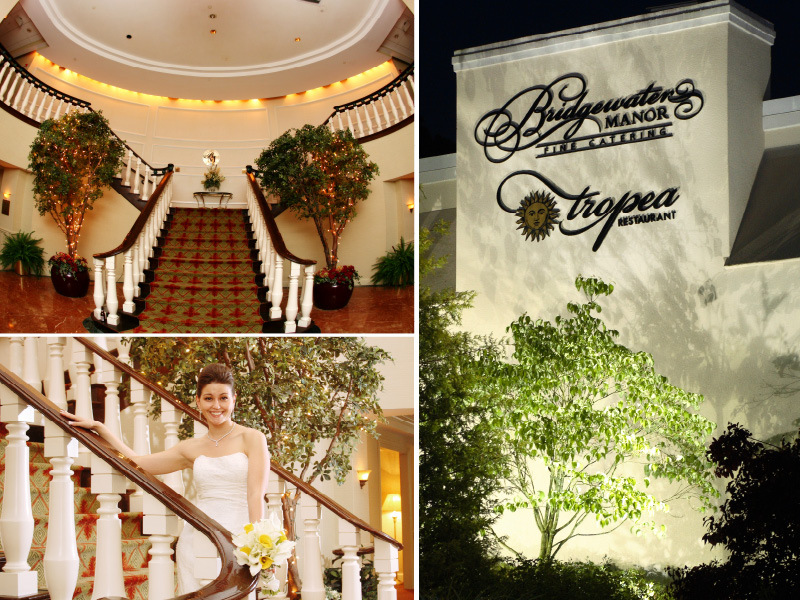 The good people at Bridgewater Manor have over 20 years of experience in the wedding industry and were a top pick in The Knot's 2009 Best of Weddings! 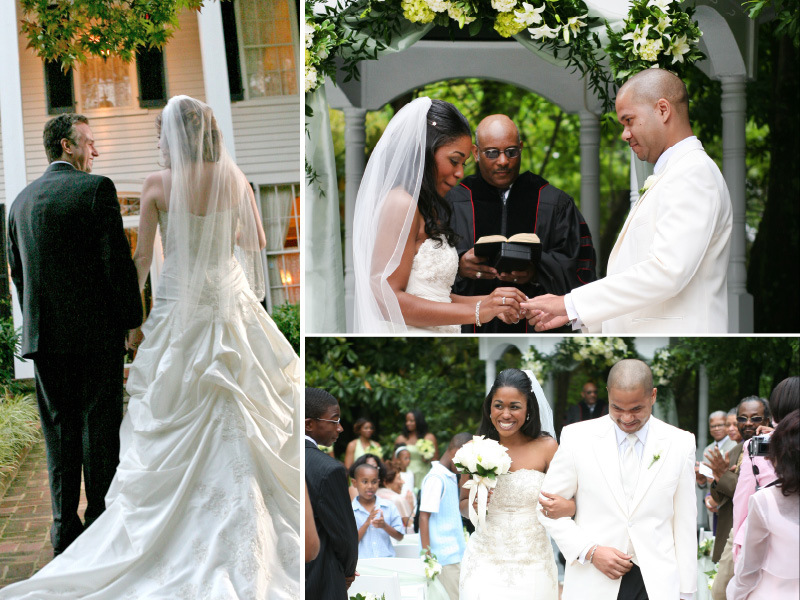 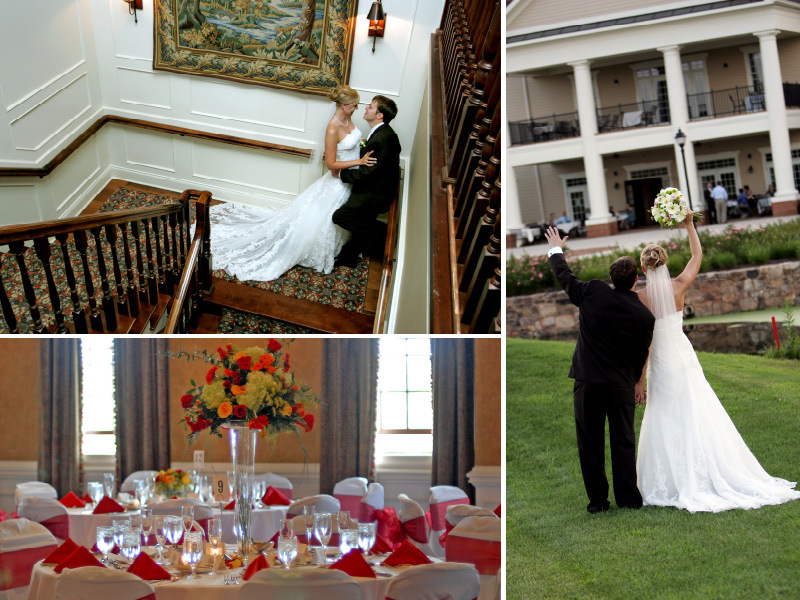 Continue reading "Featured Venue Partner | Bridgewater Manor"
Check out Villa Christina in Atlanta, GA for your wedding or reception! 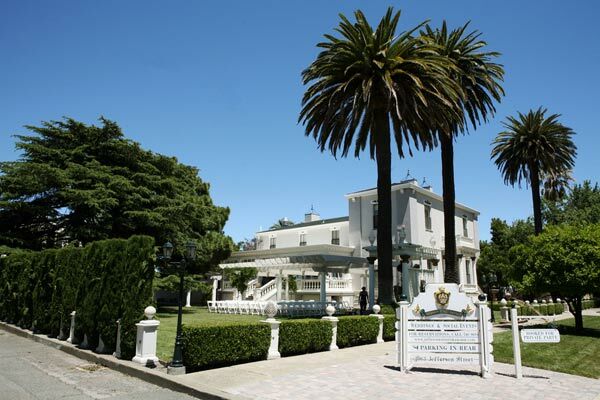 When walking the magnificent grounds at Villa Christina you'll feel like your taking a tour of Italy with its stacked-stone italian villa and rose gardens. 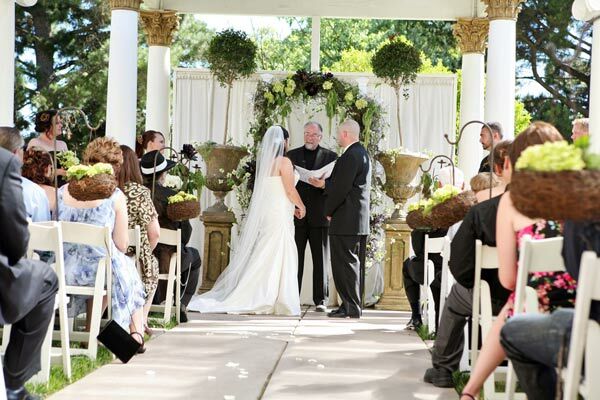 They have a gorgeous outdoor wedding pavilion that's perfect for garden ceremonies and their three story villa with crystal chandeliers is the perfect place for your reception! 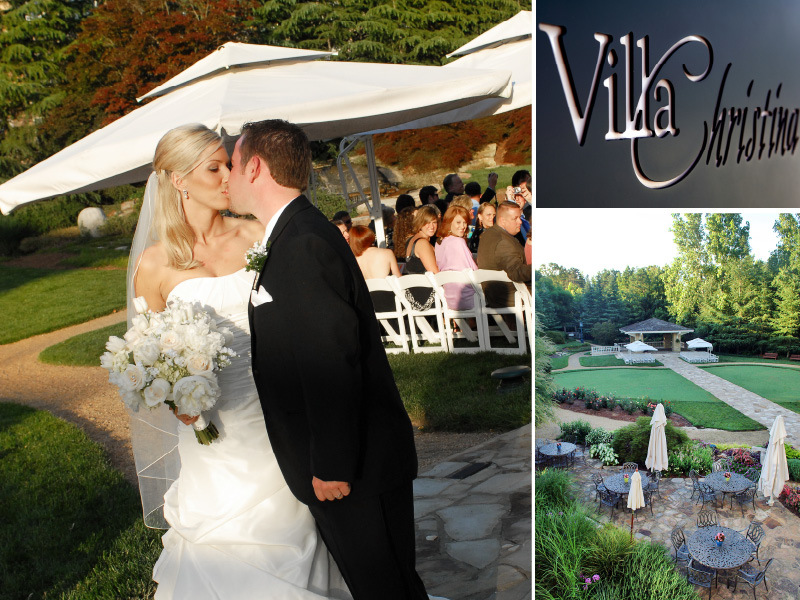 Continue reading "Featured Venue Partner | Villa Christina"
Check out R&R Catering in the Washington, DC metro area for your reception. 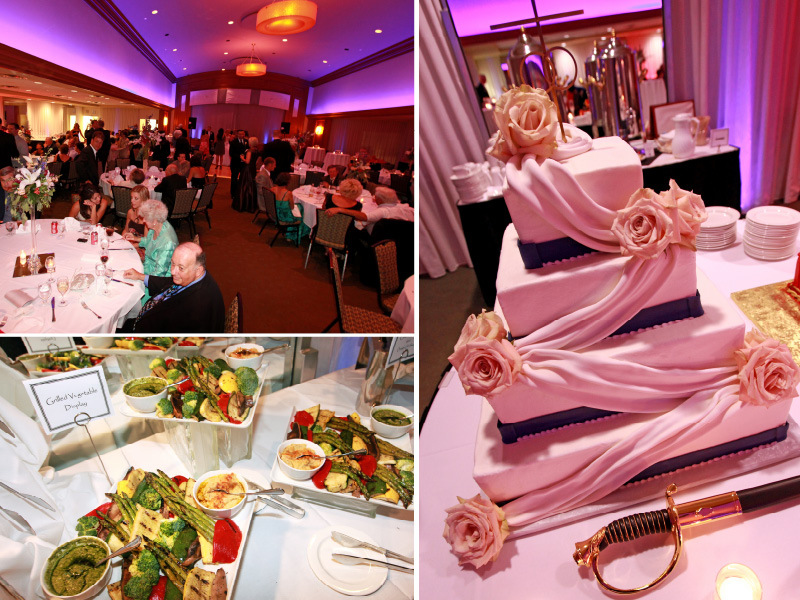 R&R Catering have over 20 years of experience in providing exceptional service and creating custom menus to meet your needs. 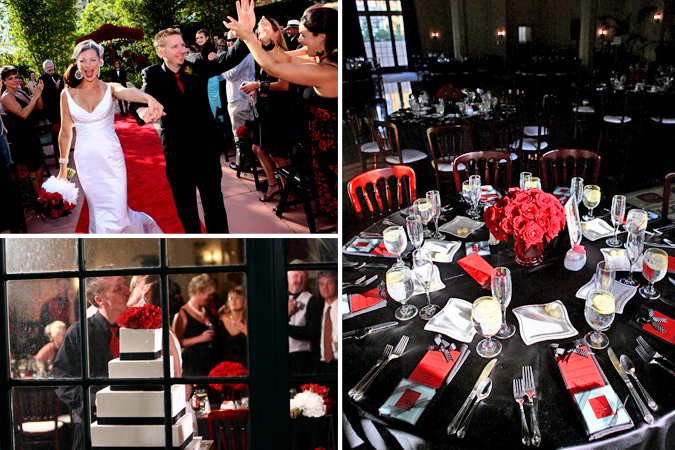 They also have a team of Event Designers ready to make your vision come to life for your special day! 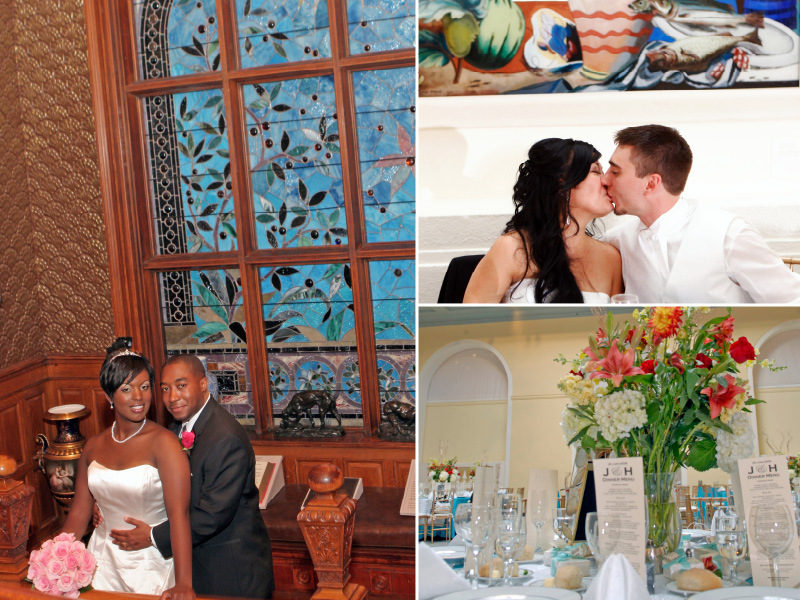 Continue reading "Featured Vendor Partner | R&R Catering"
Check out the Newark Museum in Newark, NJ for your wedding or reception! 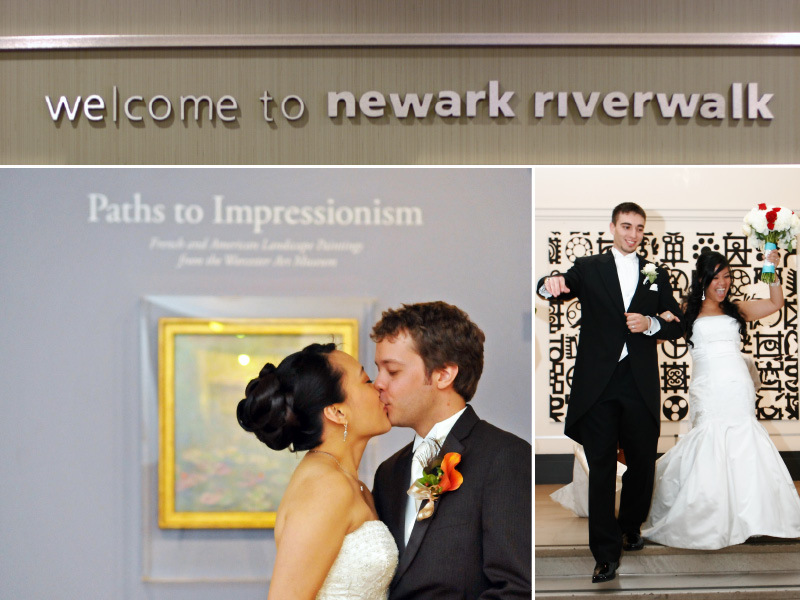 It's New Jersey's largest museum housing a variety of art from all around the world. 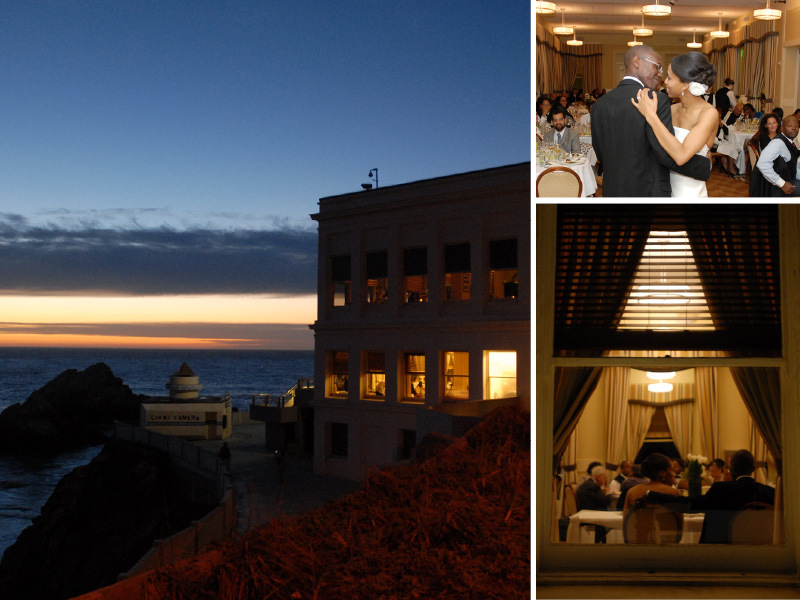 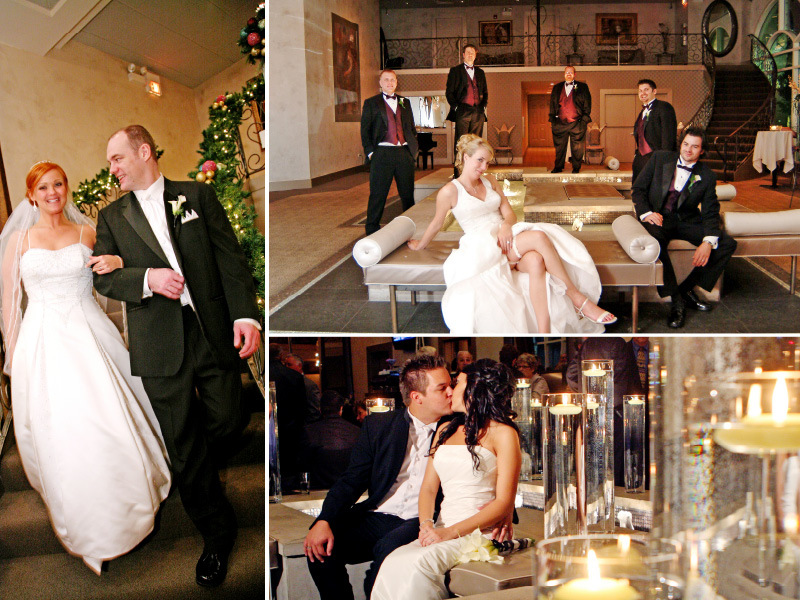 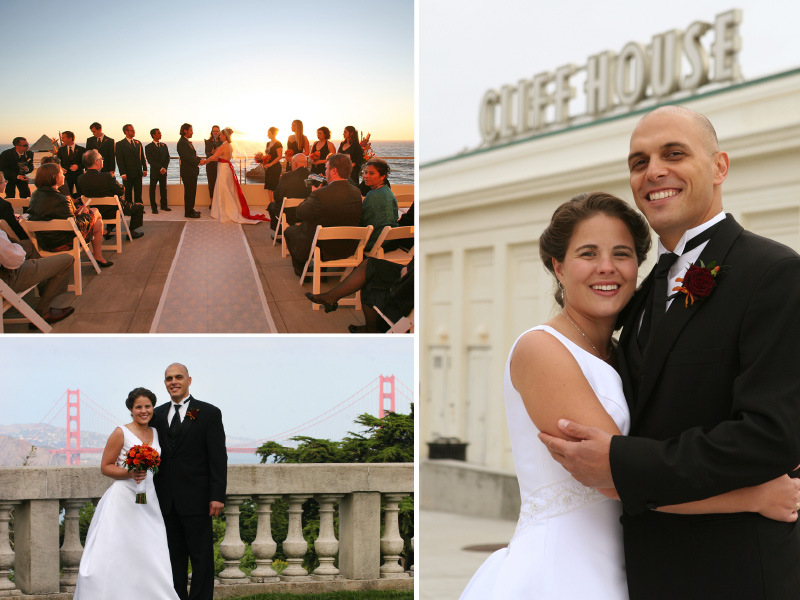 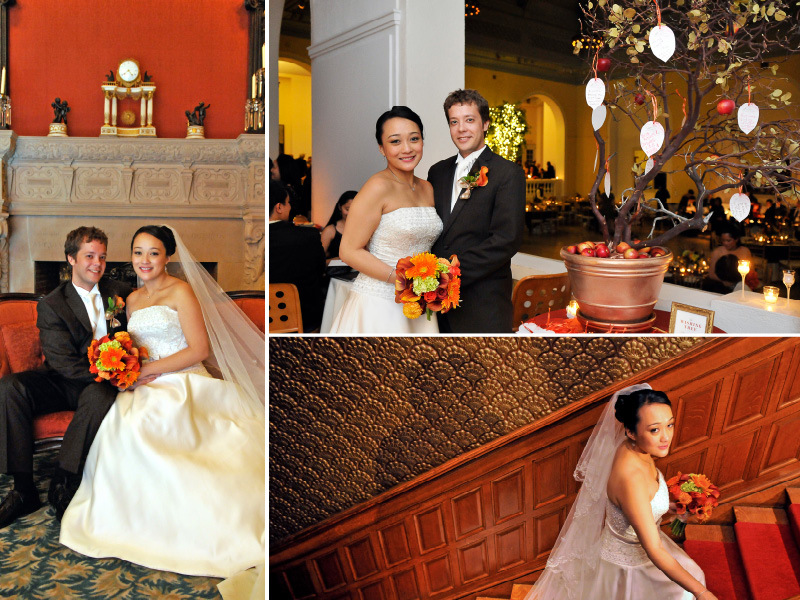 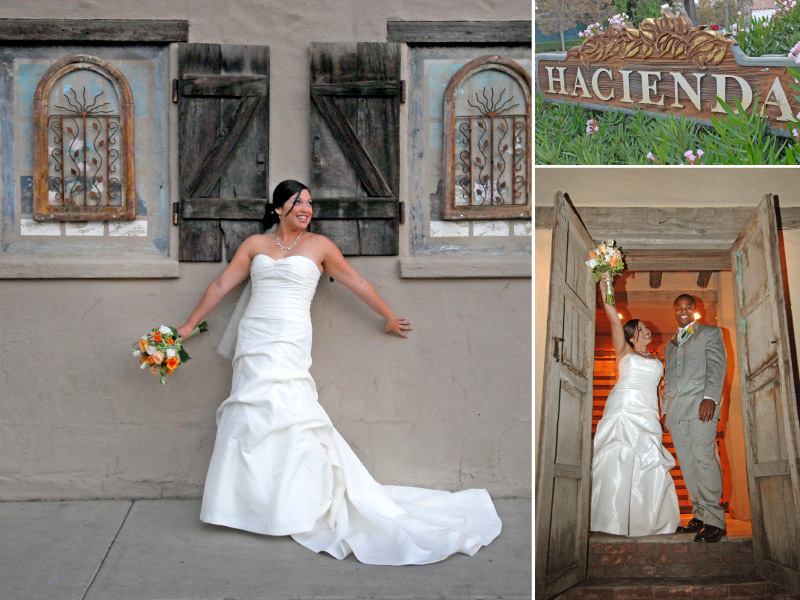 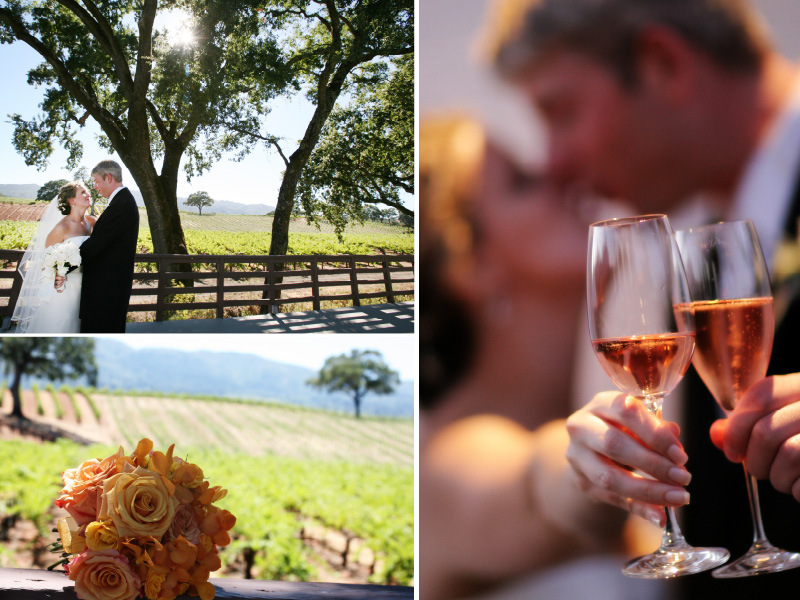 These galleries are open to be viewed by your guests and can serve as amazing backgrounds for your wedding portraits!). 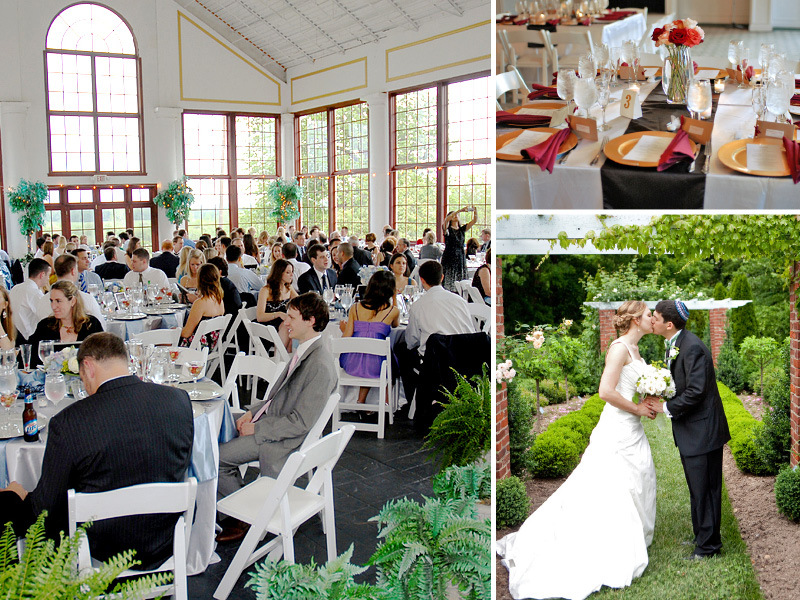 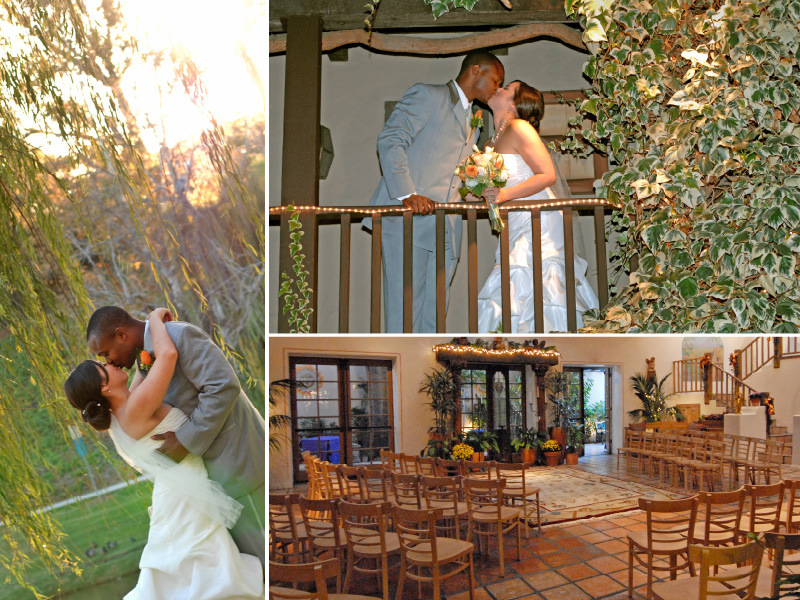 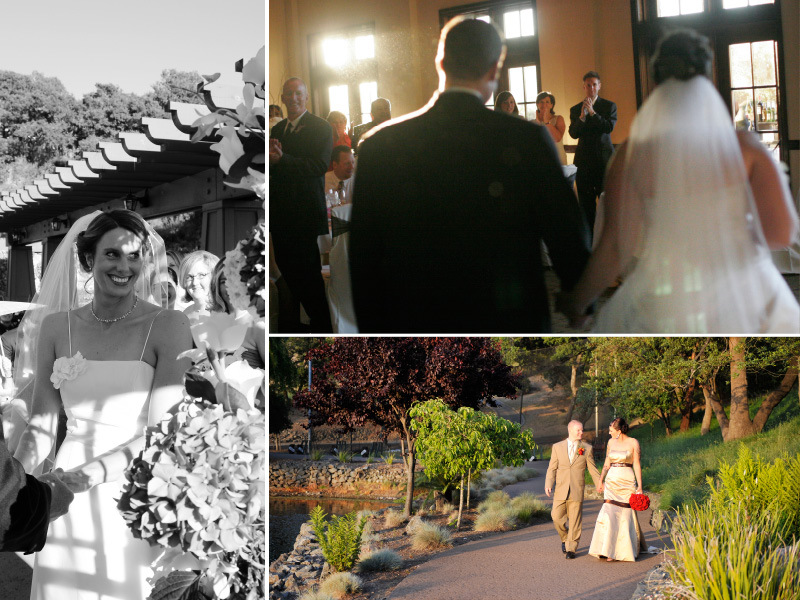 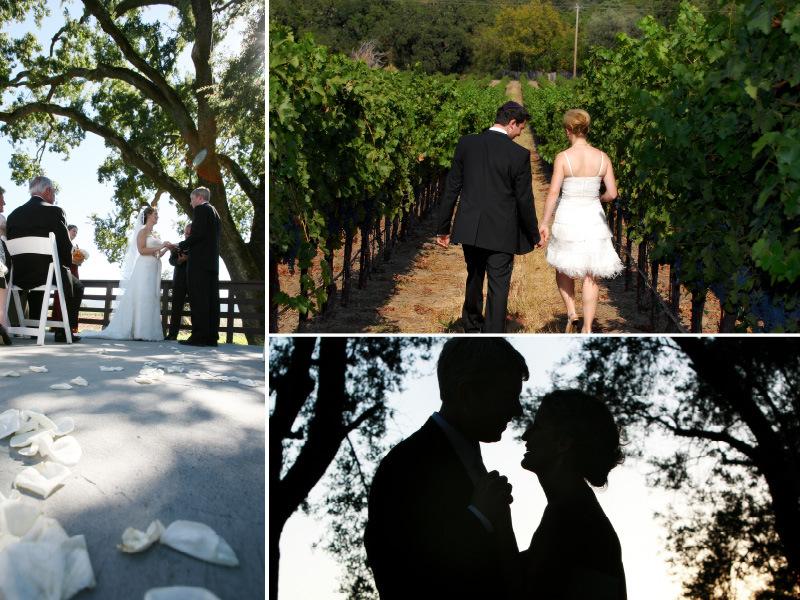 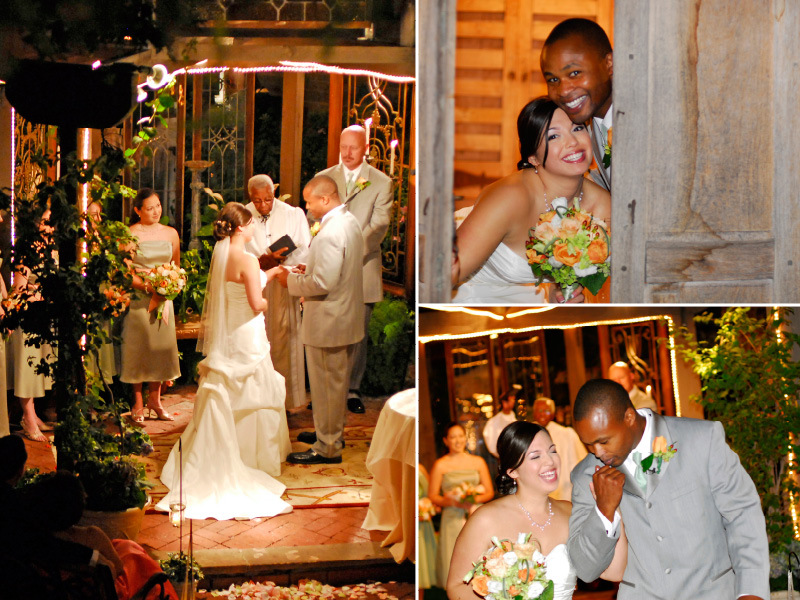 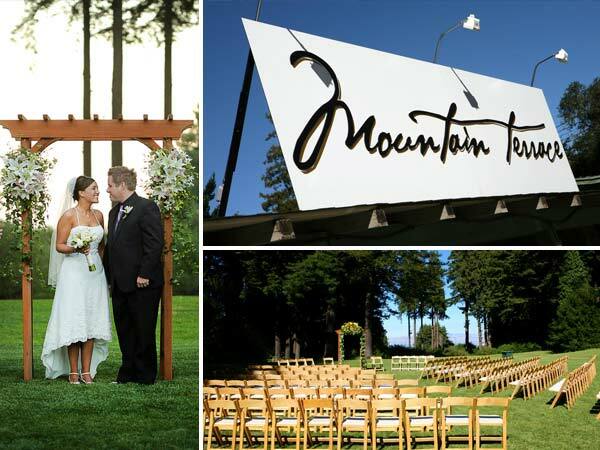 In addition to a reception hall they also have a garden for outdoor ceremonies or receptions! 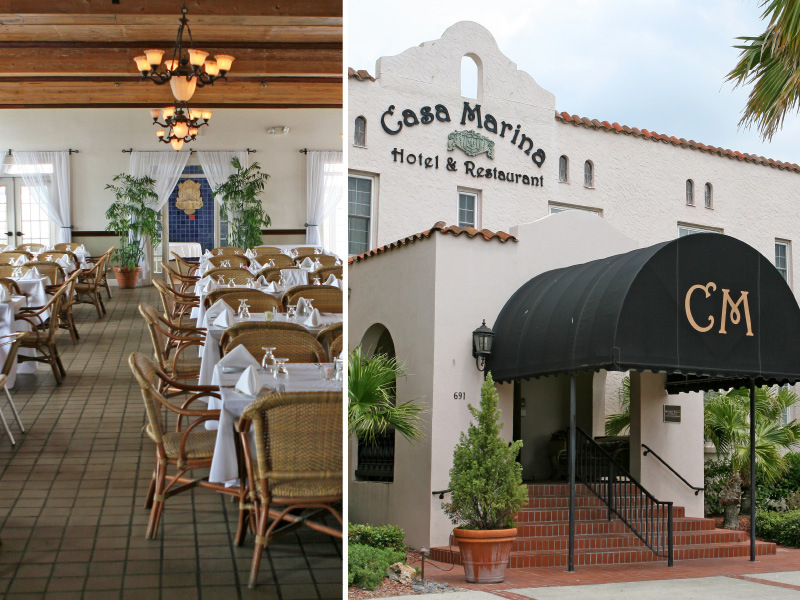 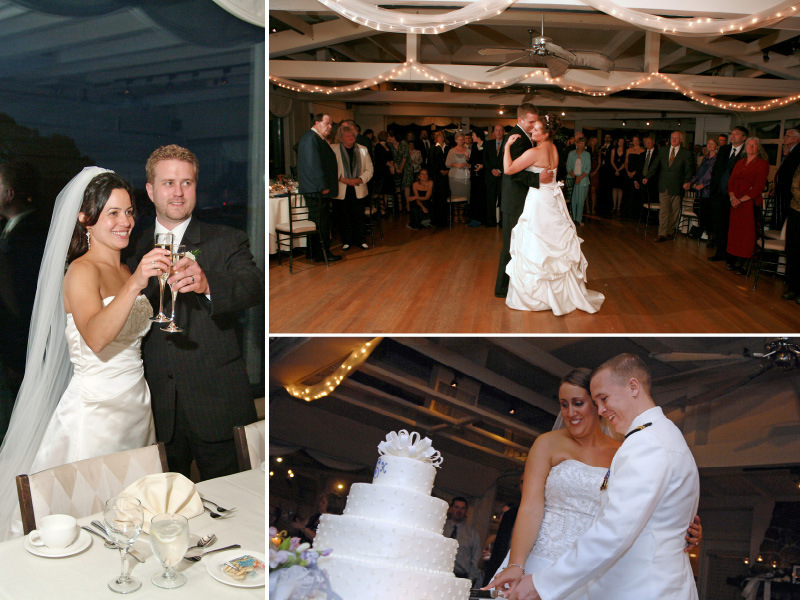 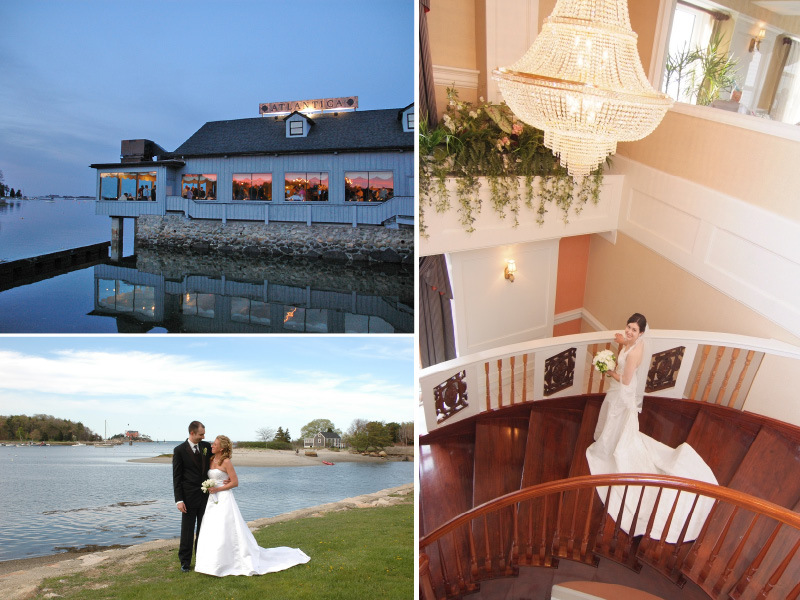 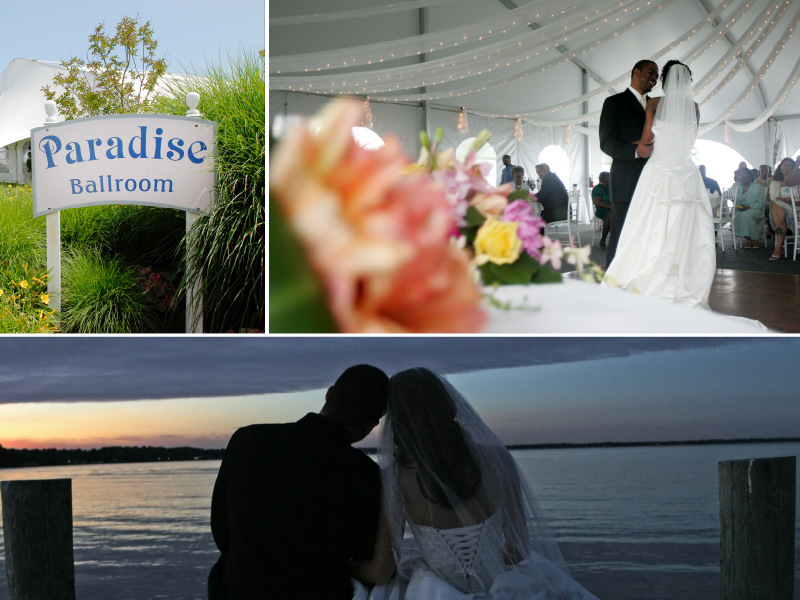 Continue reading "Featured Venue Partner | Newark Museum"
Check out the Cohasset Harbor Resort in Cohasset Harbor, MA for your wedding or reception! 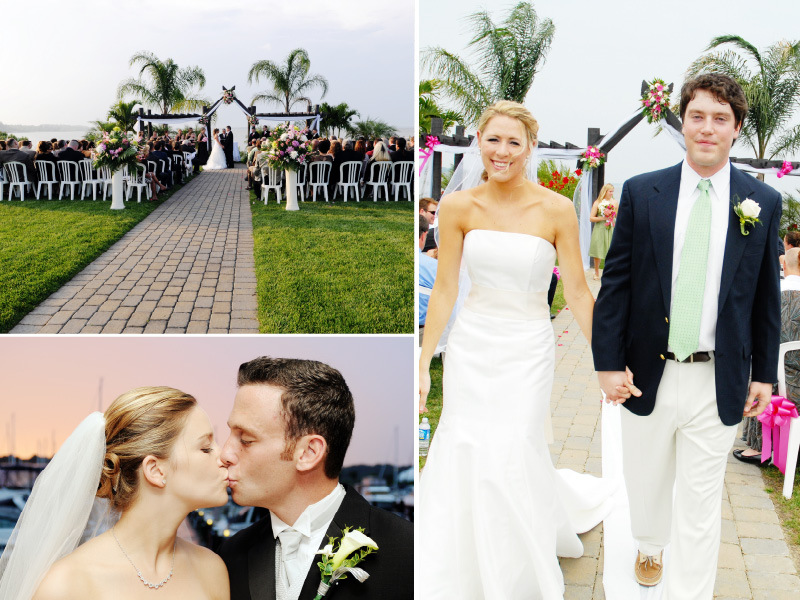 Situated on the beautiful coast of Massachusetts, Cohasset Harbor is a quaint picturesque town perfect for intimate weddings. 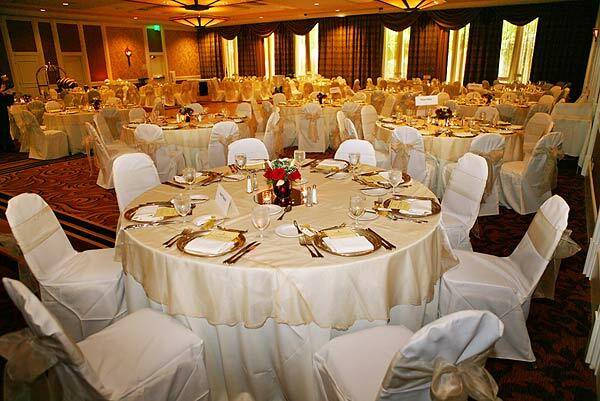 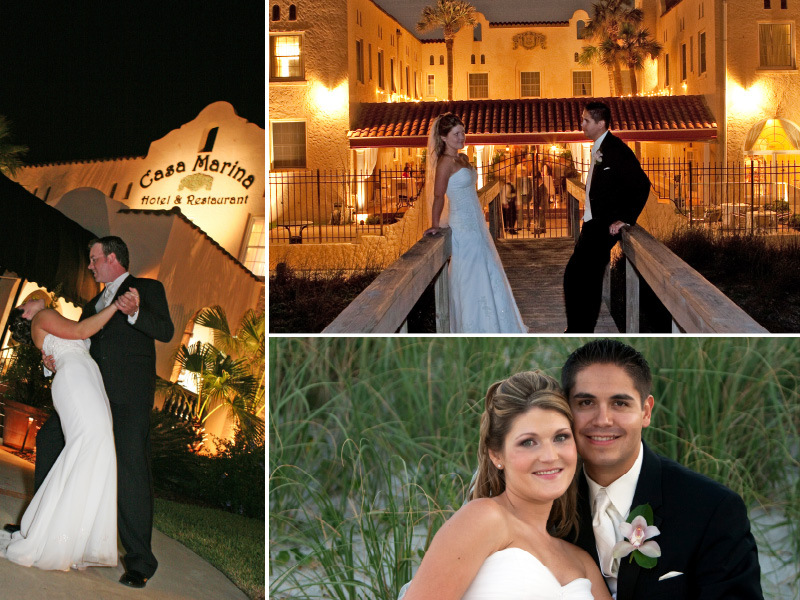 The Resort can accommodate up to 120 of your closest friends and family members and assist you with all your wedding planning needs. 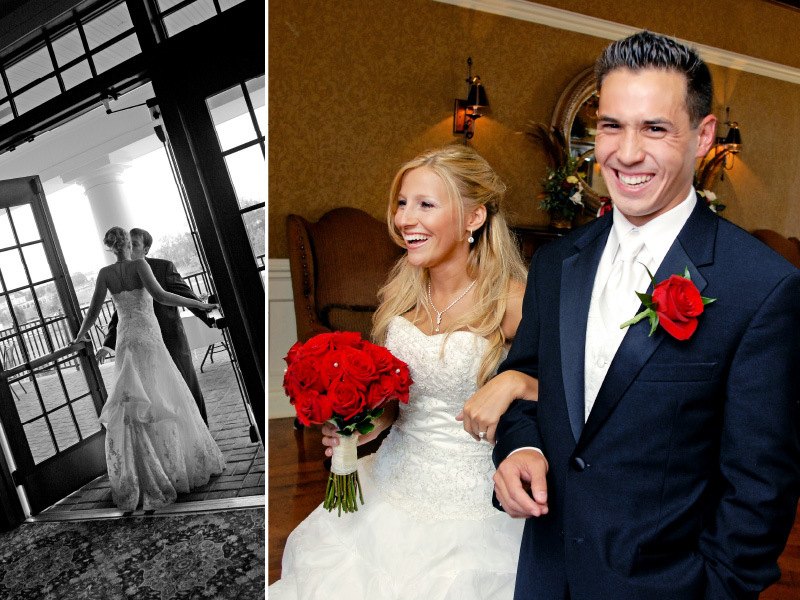 Continue reading "Cohasset Harbor Resort | Featured Venue Partner"
Check out the Lansdowne Resort in the Washington D.C. area for your wedding or reception! 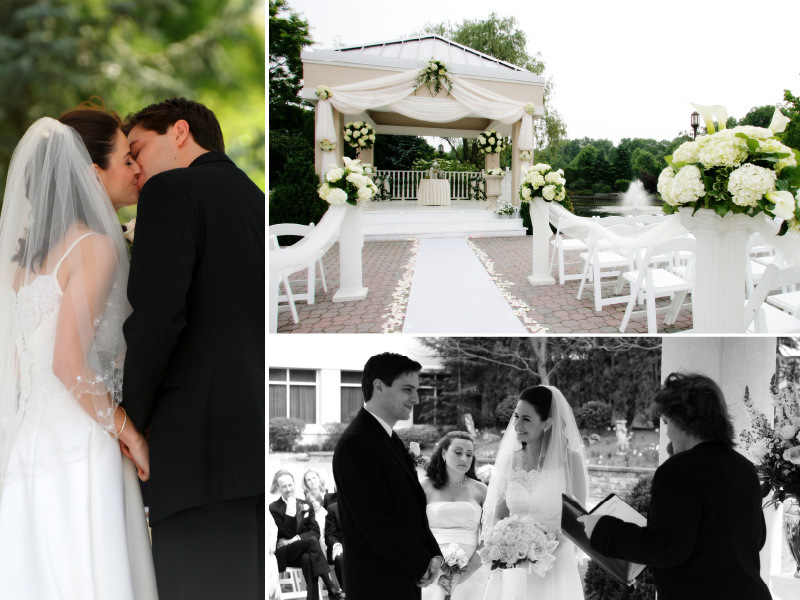 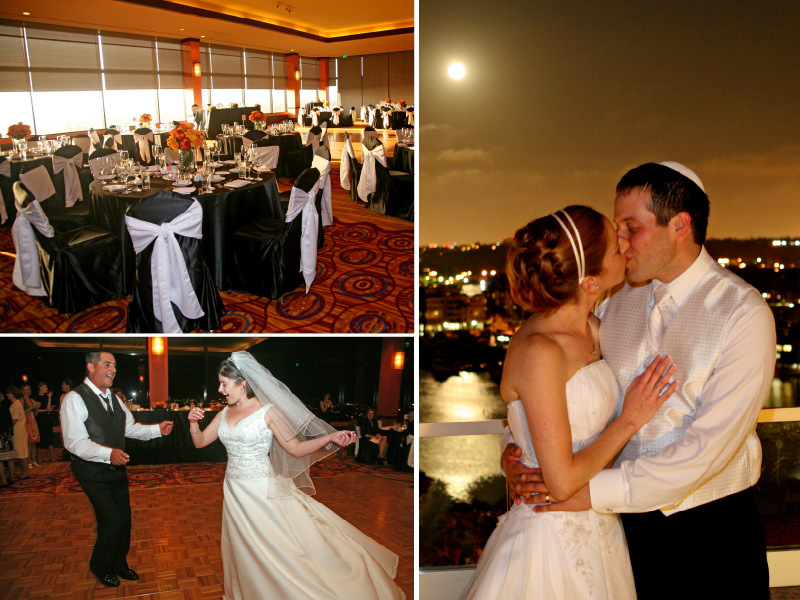 Their wonderful terrace on the Potomac River is perfect for your outdoor wedding ceremony! 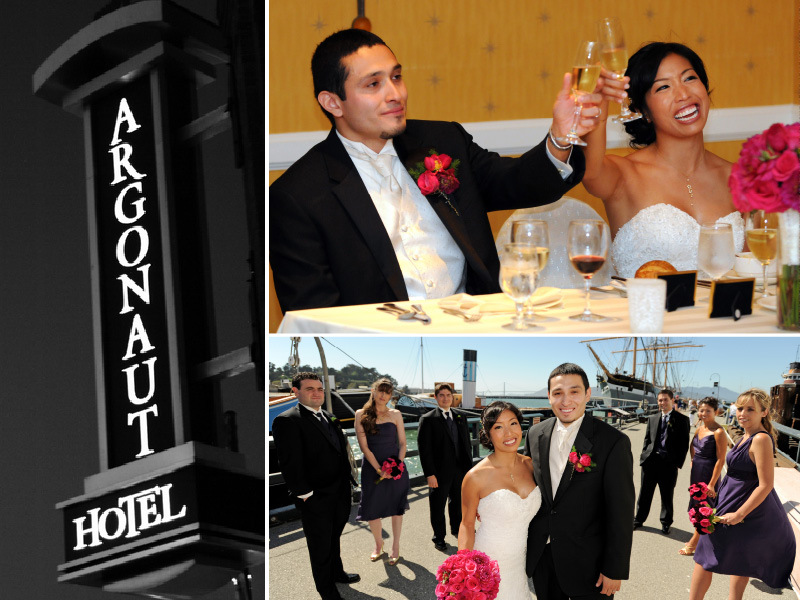 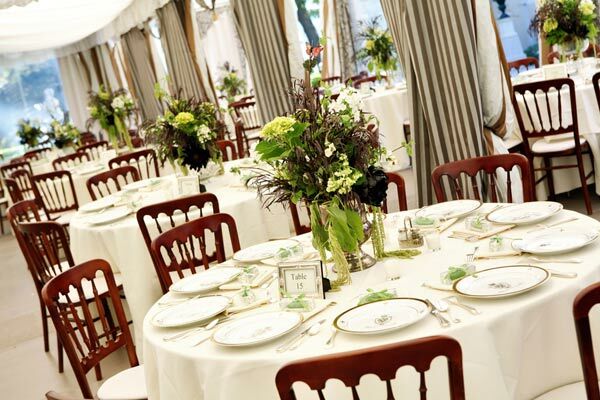 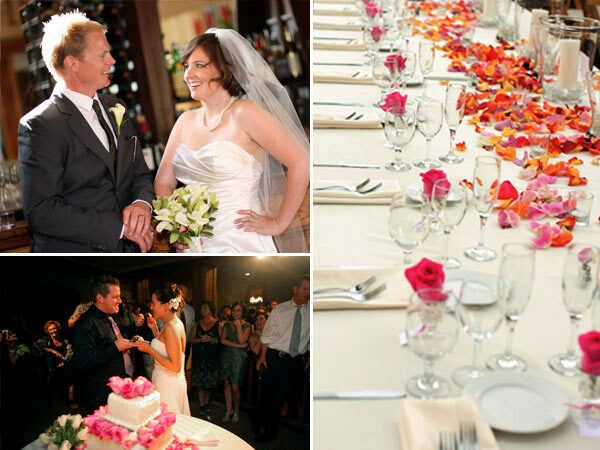 Their excellent staff can help you with planning duties from wedding menus to floral arrangements! 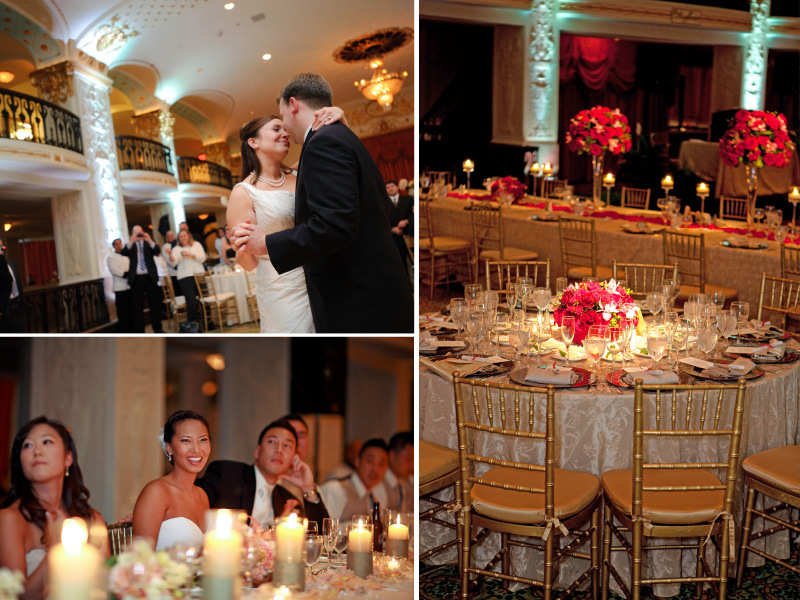 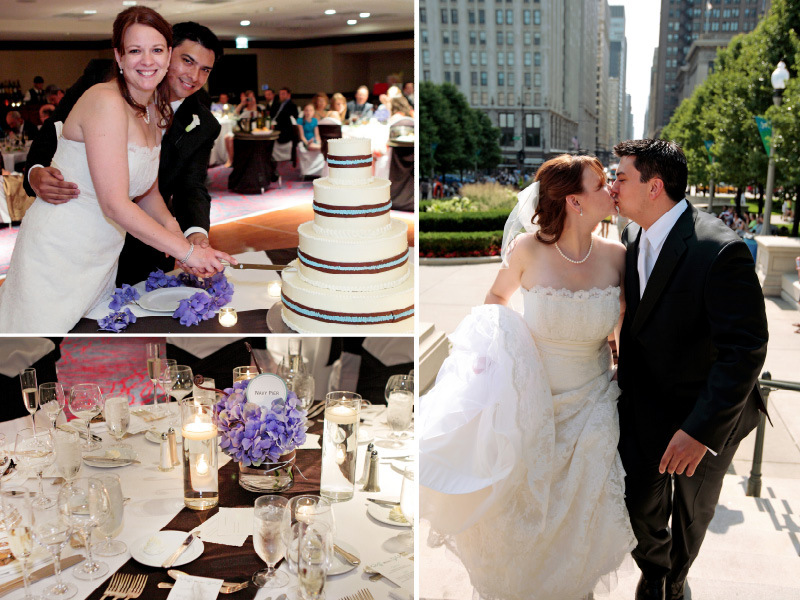 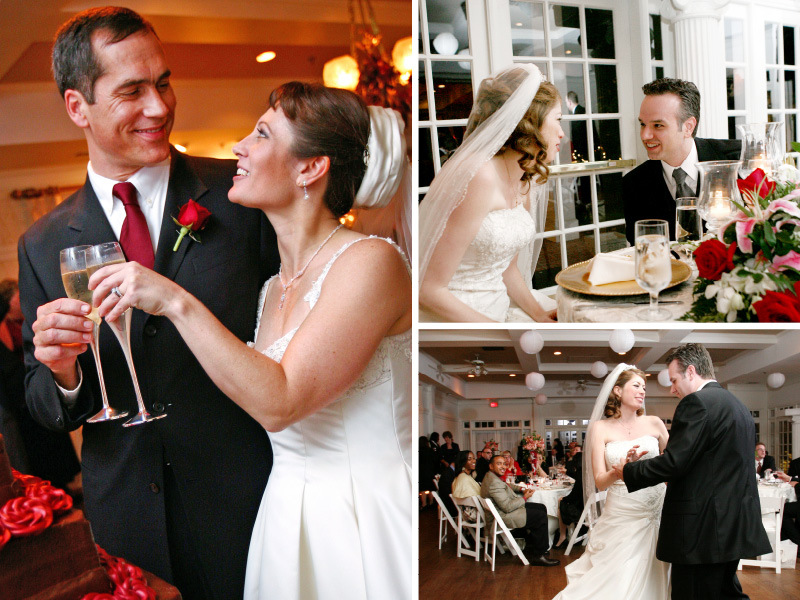 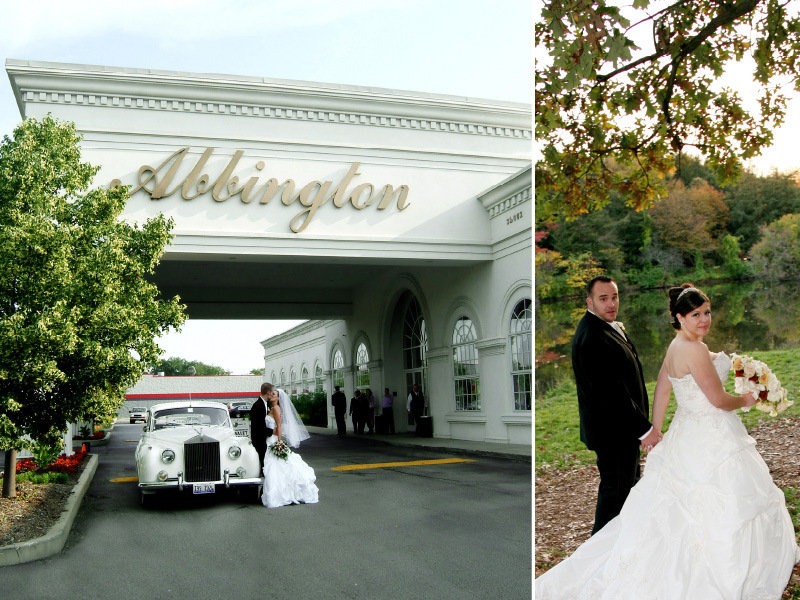 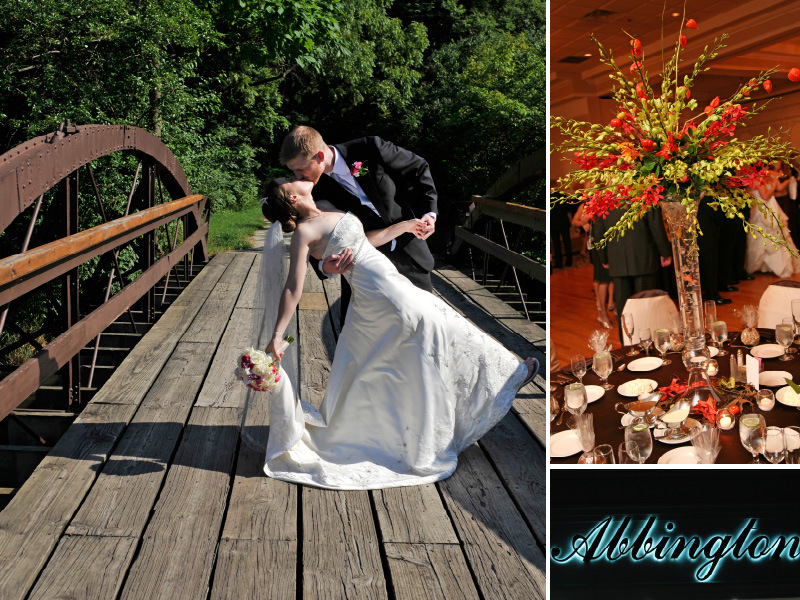 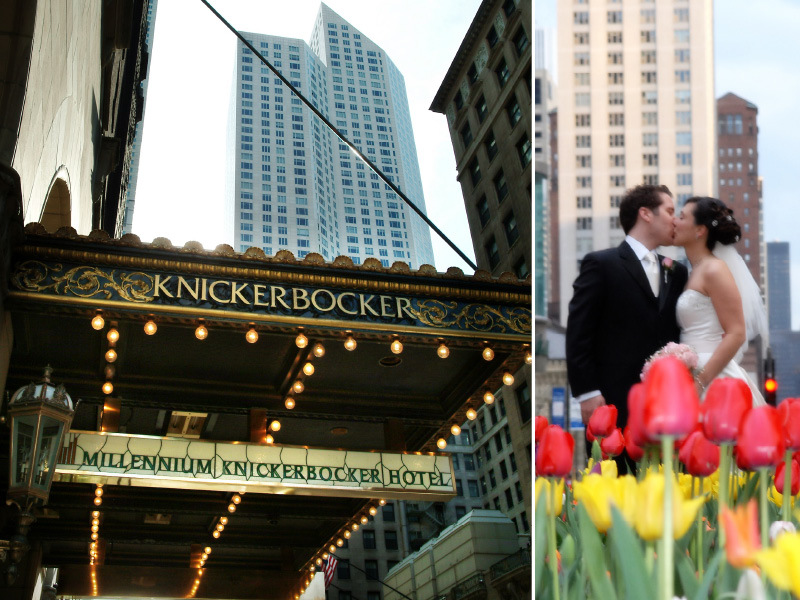 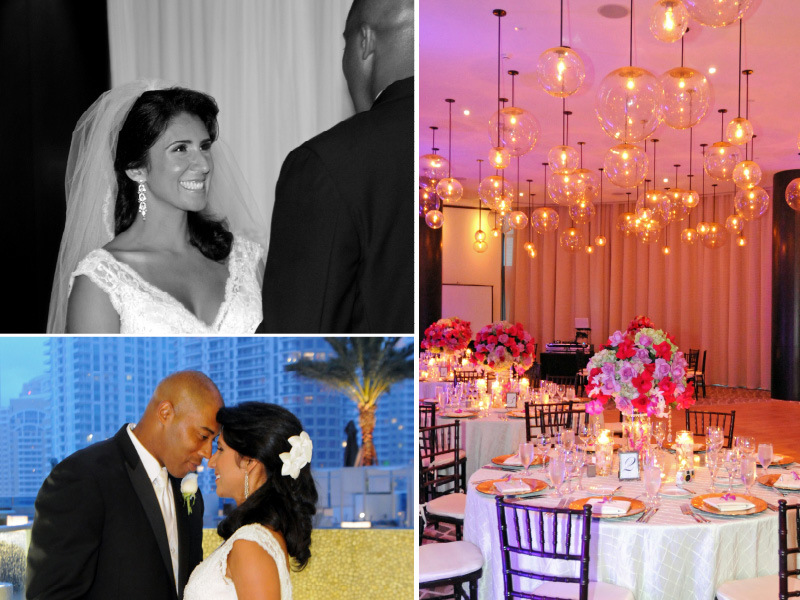 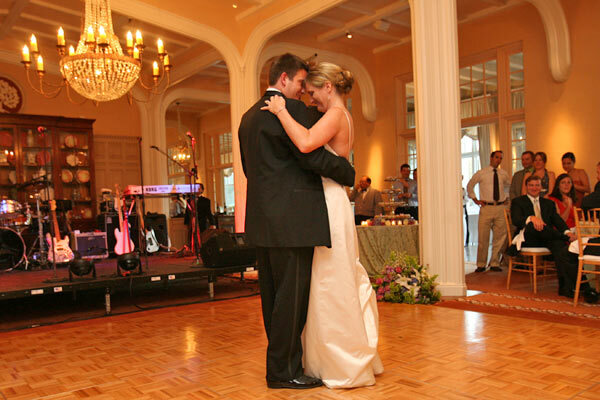 Check out our locations directory to see more wedding venues in the Washington D.C. area! 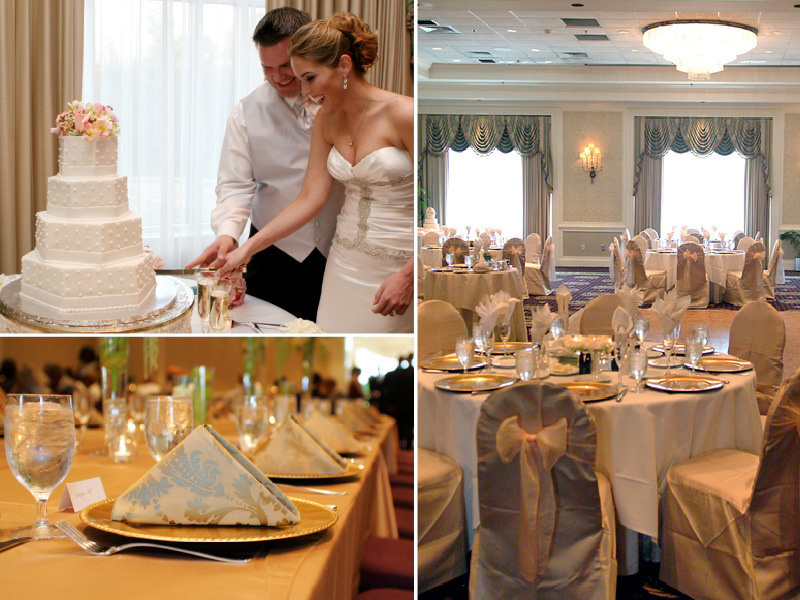 Continue reading "Lansdowne Resort | Featured Venue Partner"